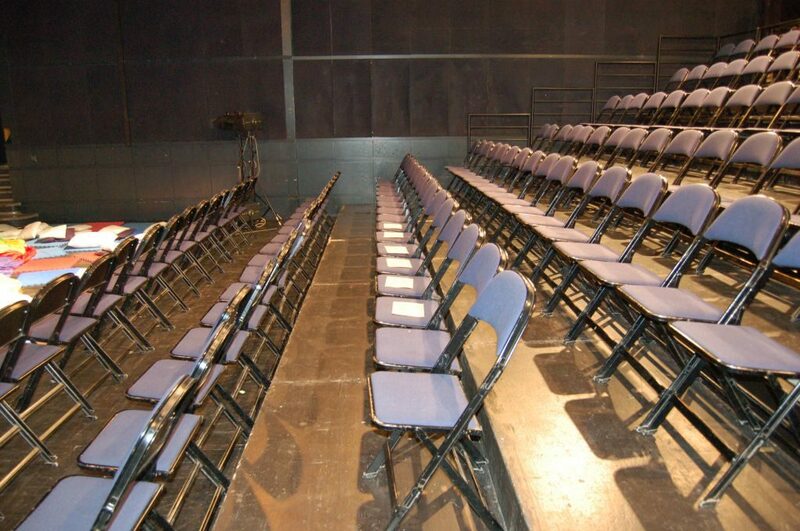 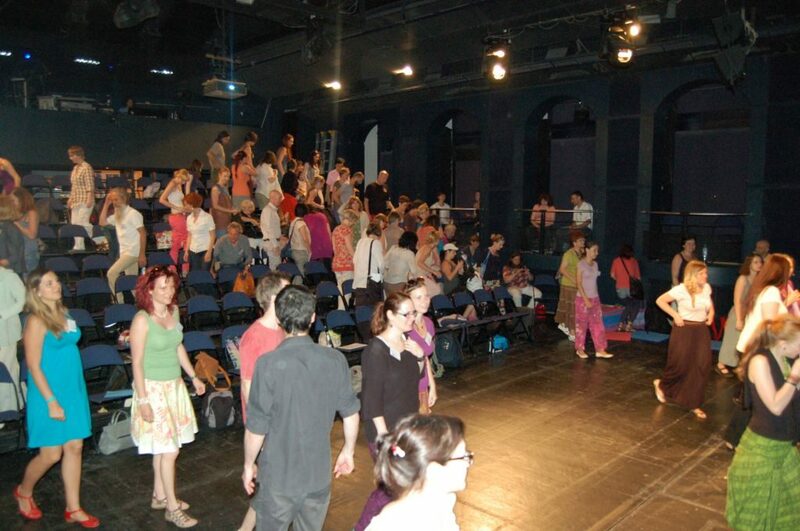 and ethical boundaries and unleash a drama, from which we cannot dance out, even if a thousand clarinets played for us. 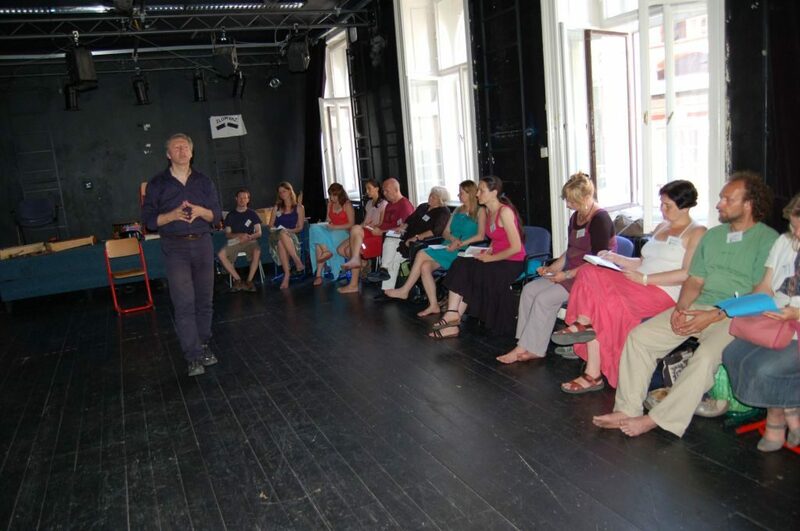 To find a common ground and to reach essential professional and legislative issues requires a great deal of respect, time investment and patience, especially at a time of globally-bubbling populism and general utilitarianism. 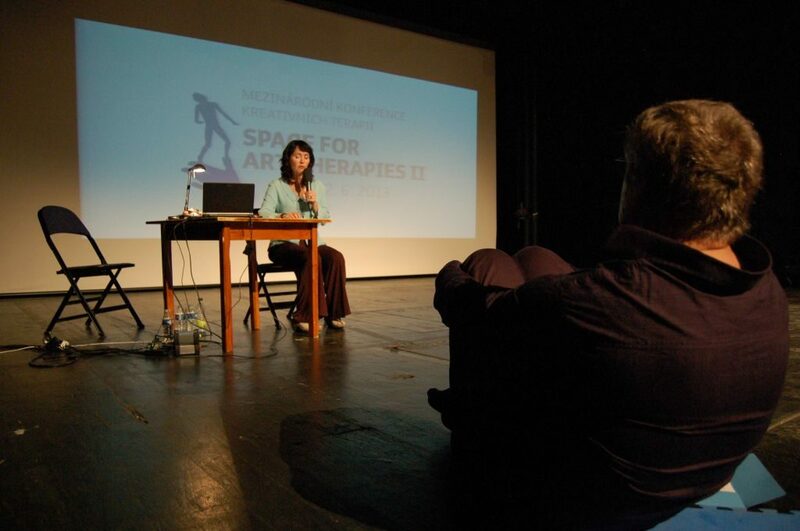 Which brings us to the questions of touch in therapy? 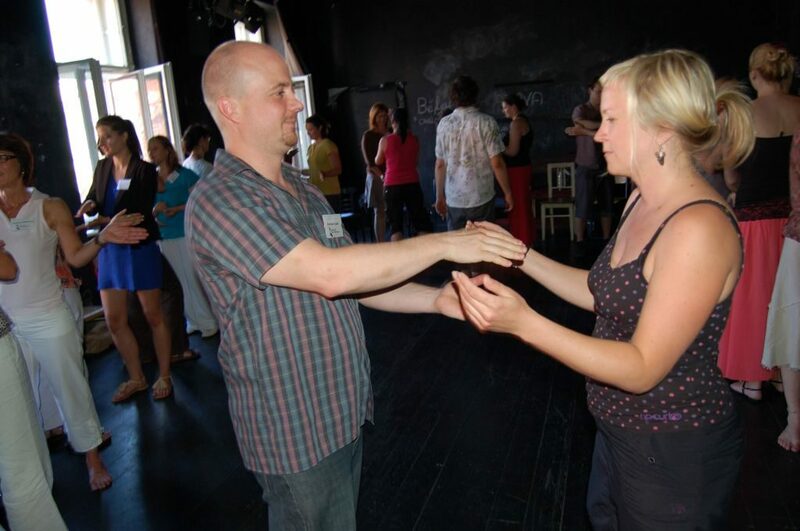 What and how is actual touch when working with clients? 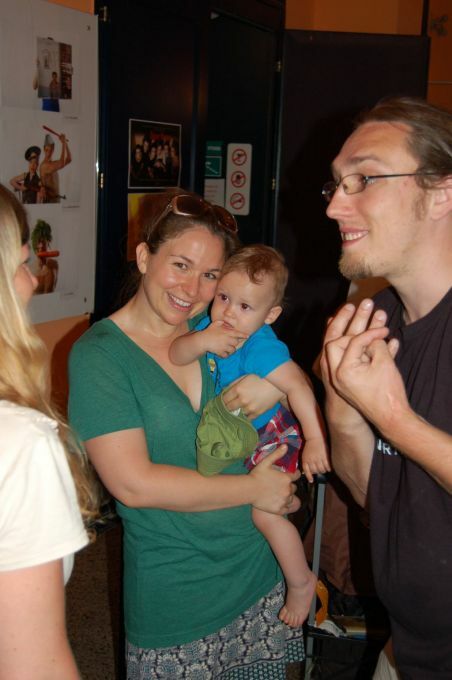 Some say to touch is unacceptable; others consider touch as a natural part of real life and thus desirable and part of relating. 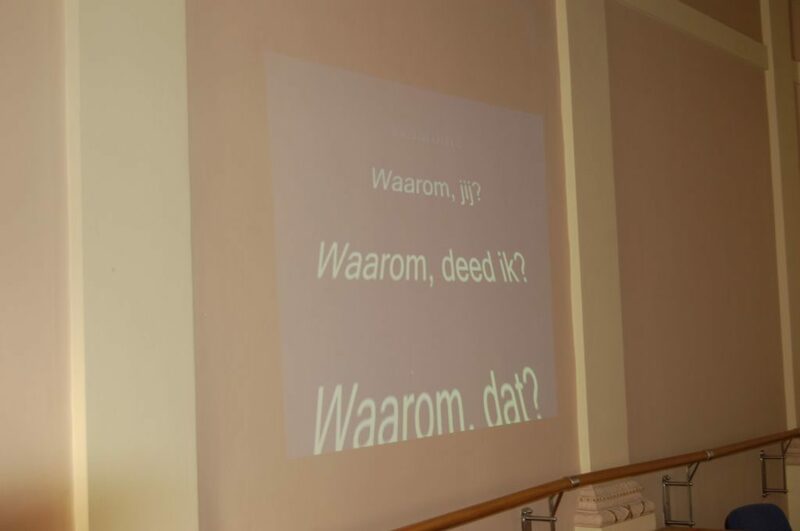 How do you see it? 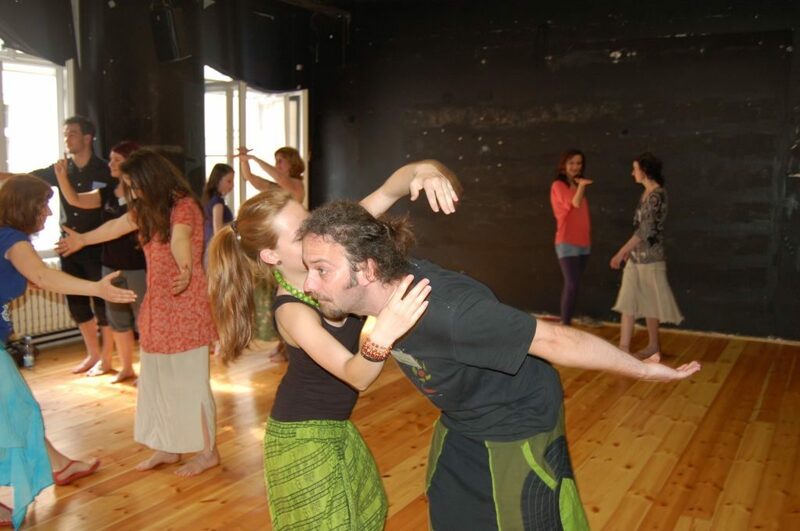 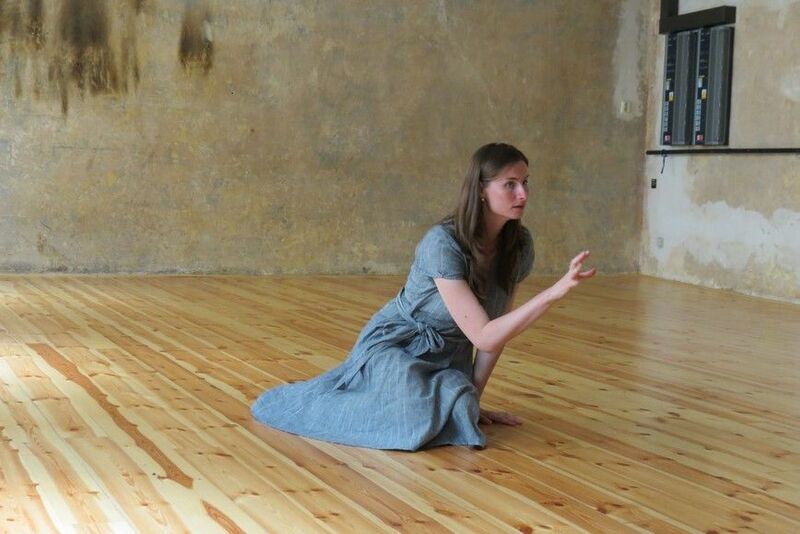 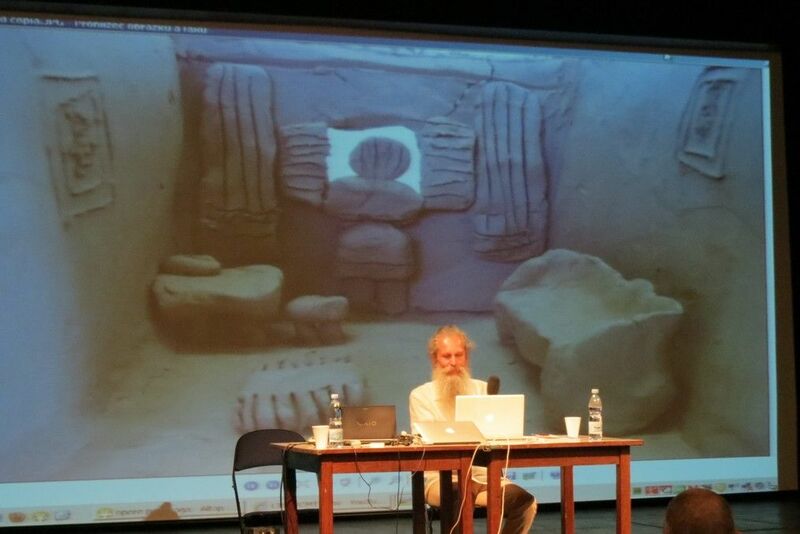 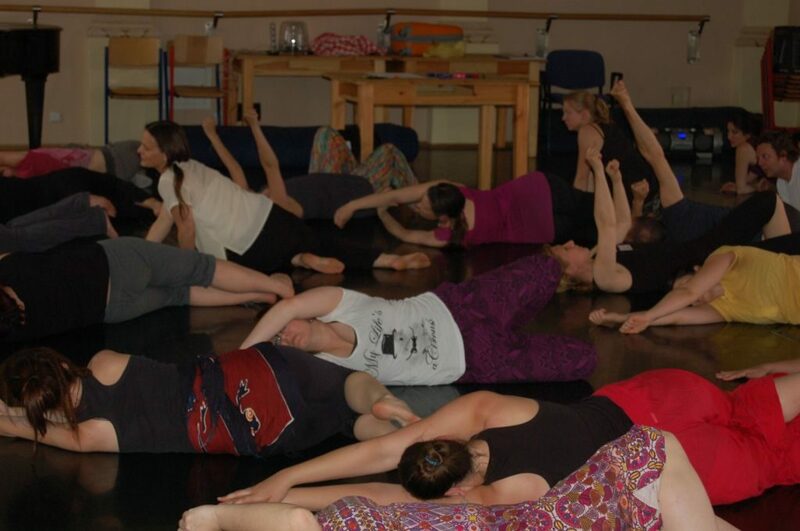 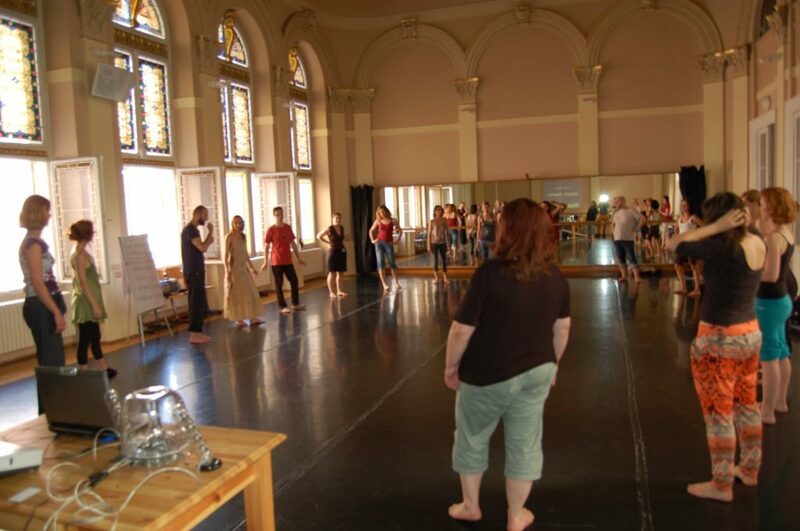 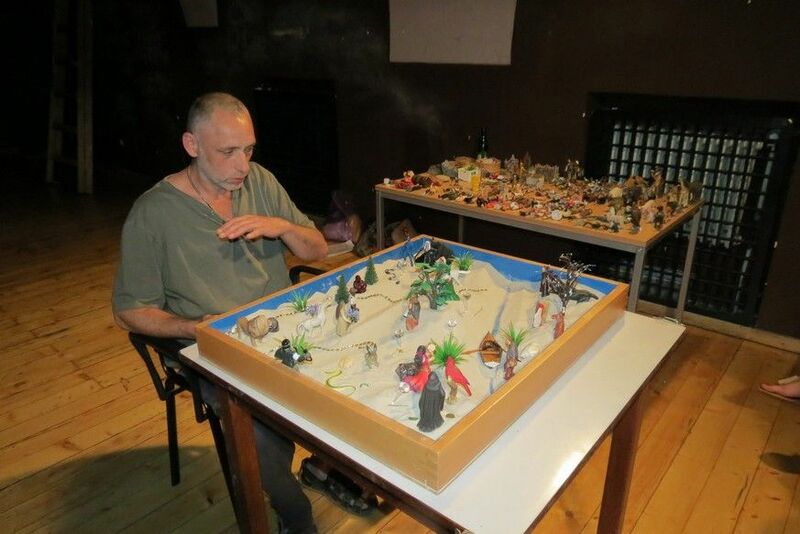 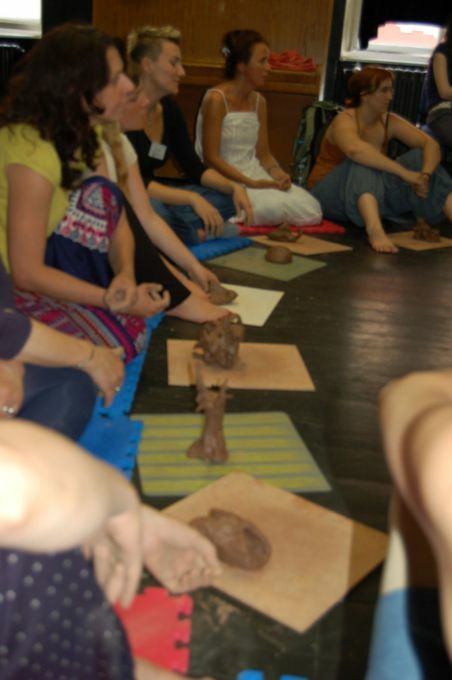 How is it considered in your professional modality – Art, Dance, Music, Drama – does the understanding and approach towards touch differ across the modalities? 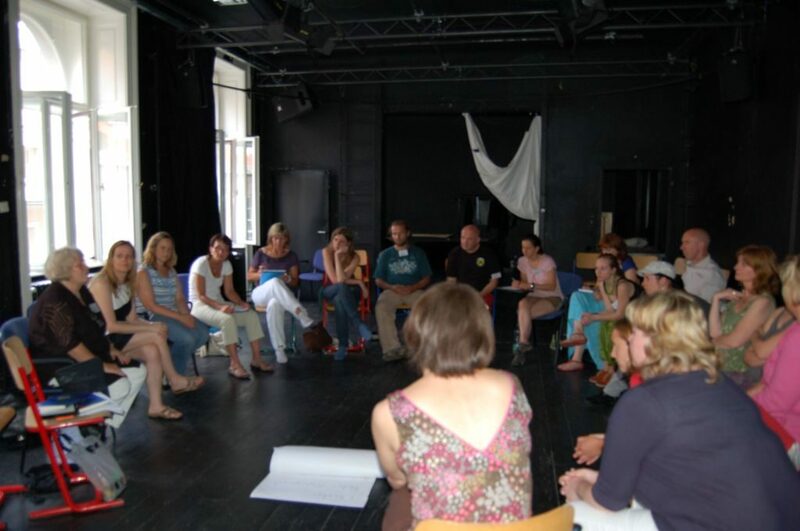 Can we respect diversity of perspectives? 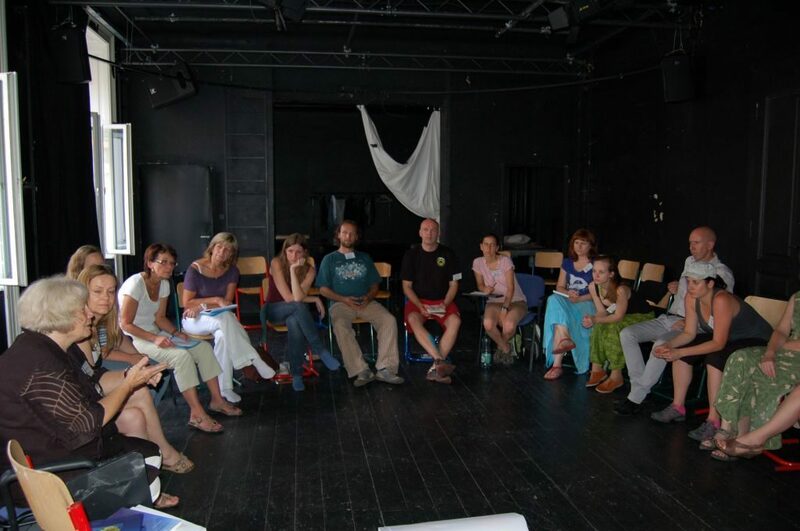 Let’s join together to listen, to share our perspectives and opinions, and to consider the points of view of others. 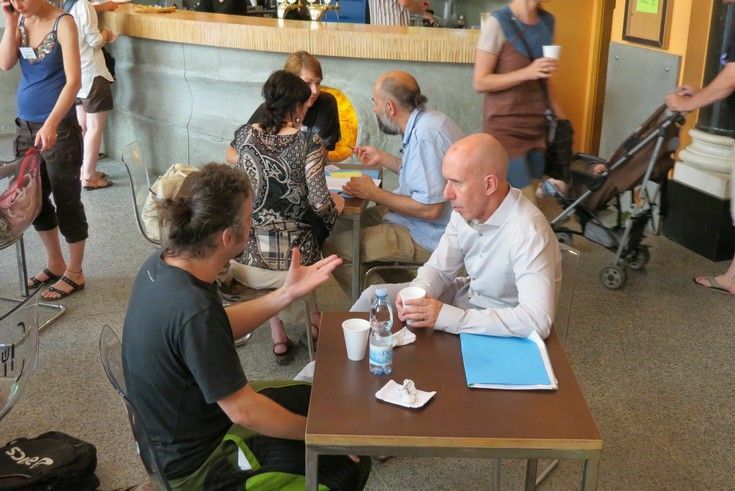 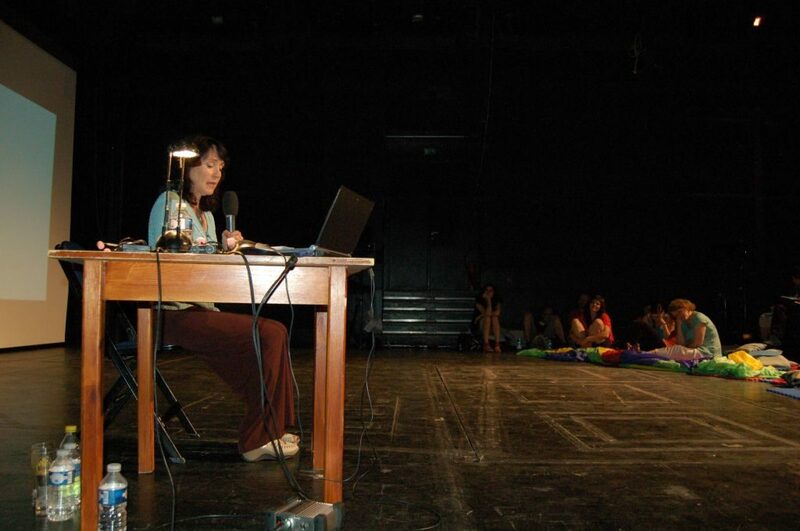 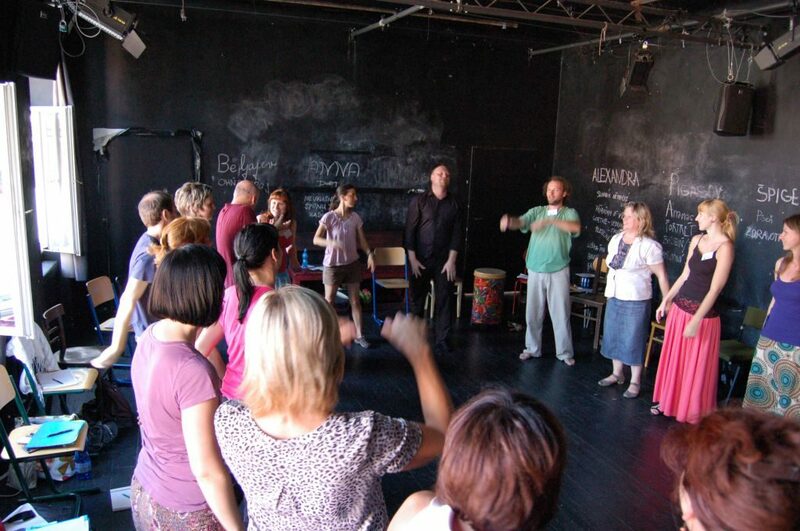 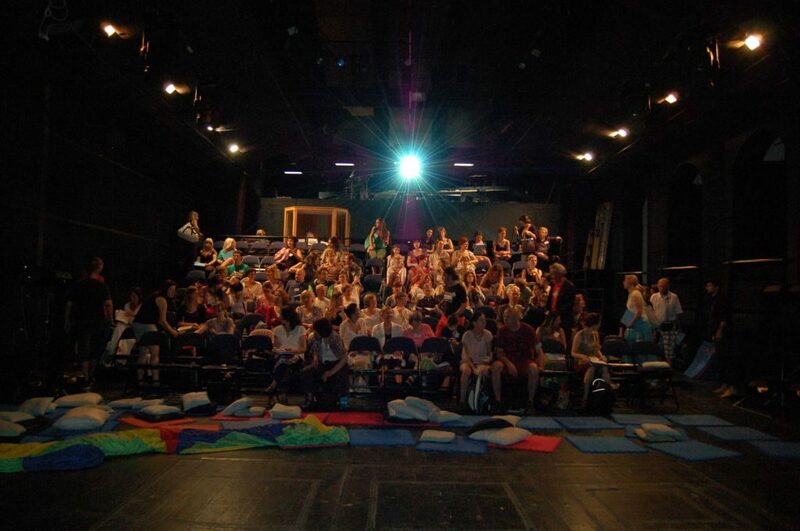 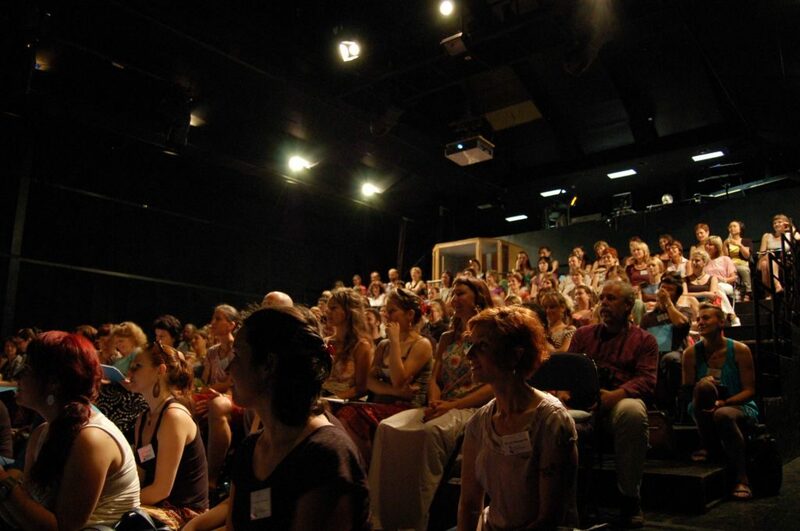 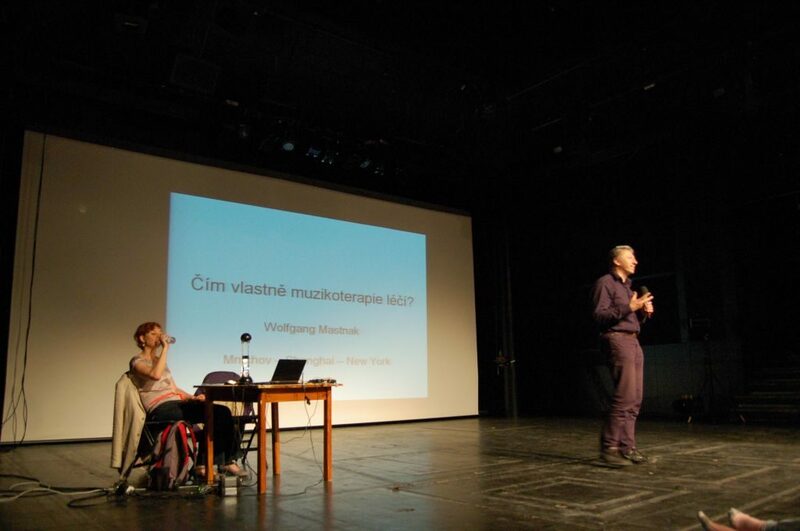 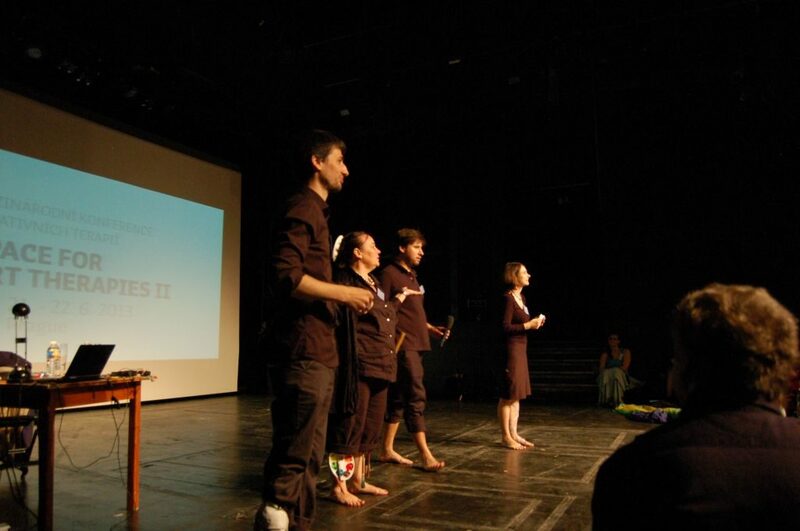 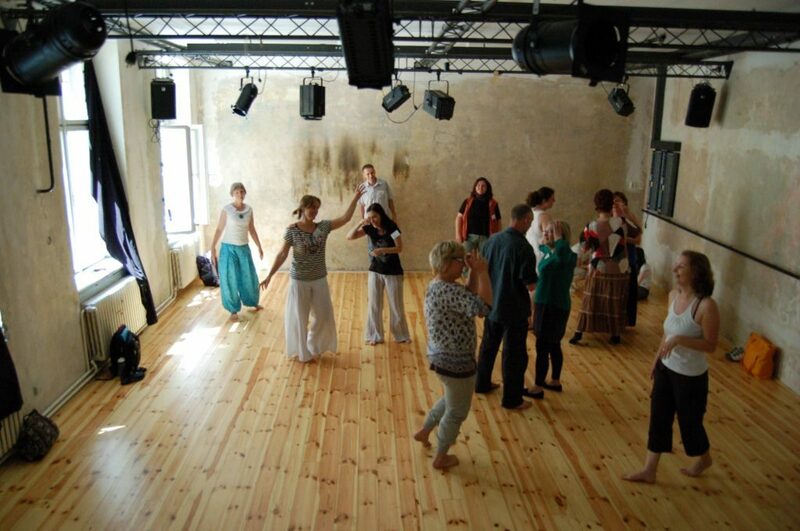 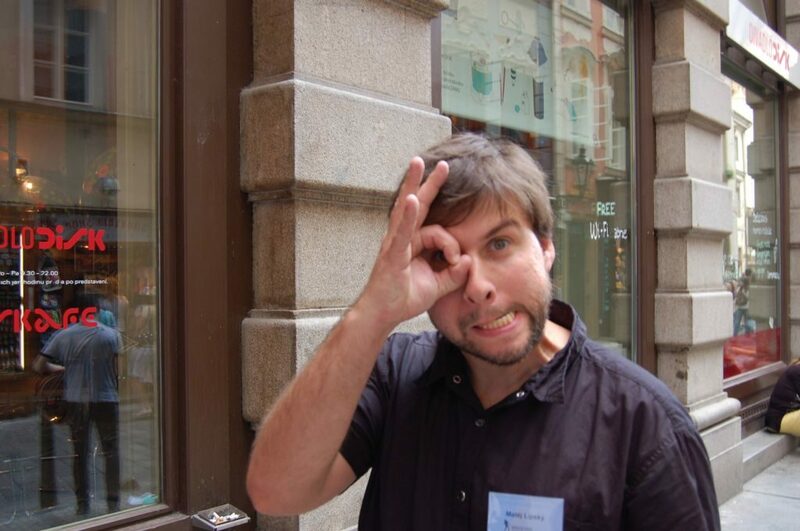 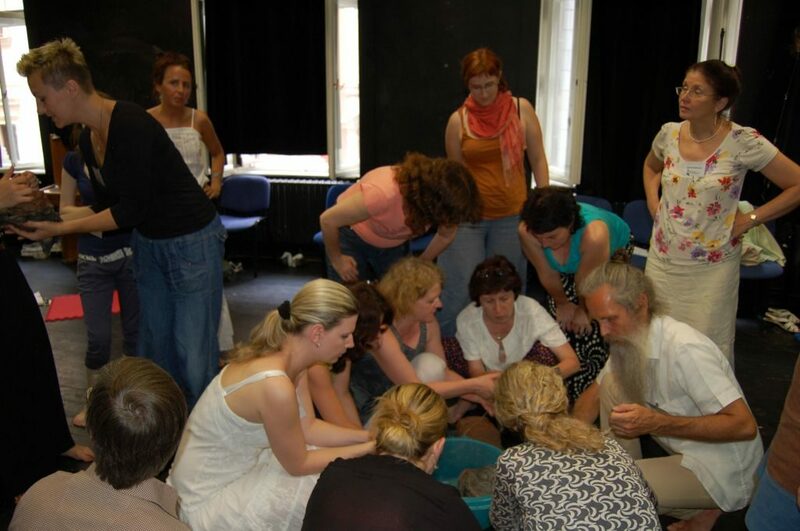 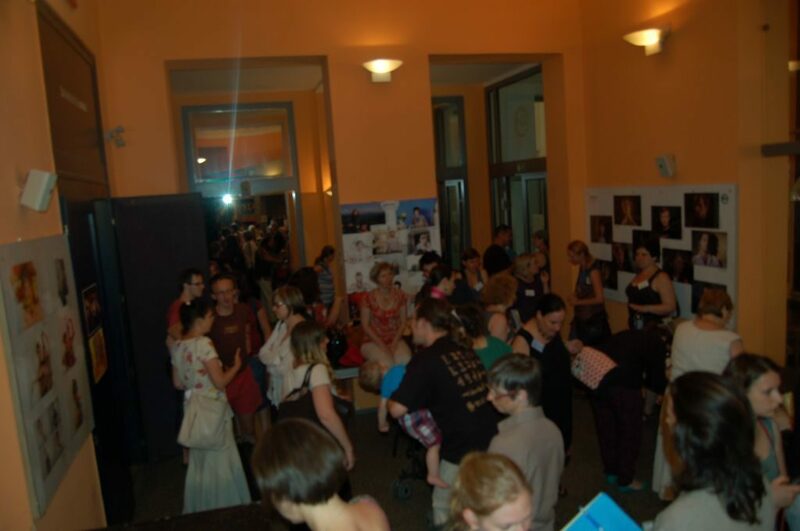 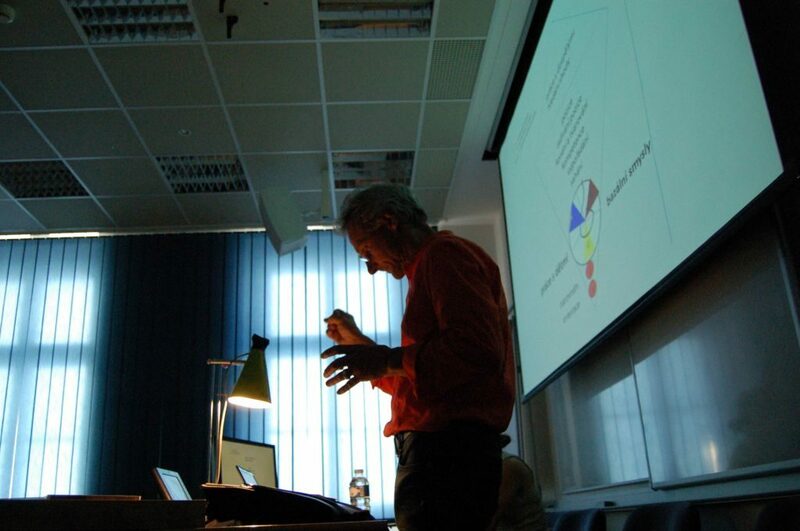 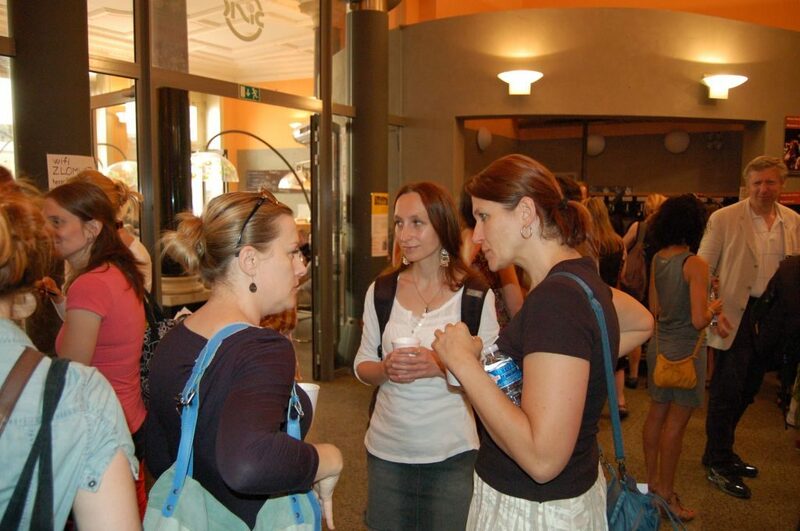 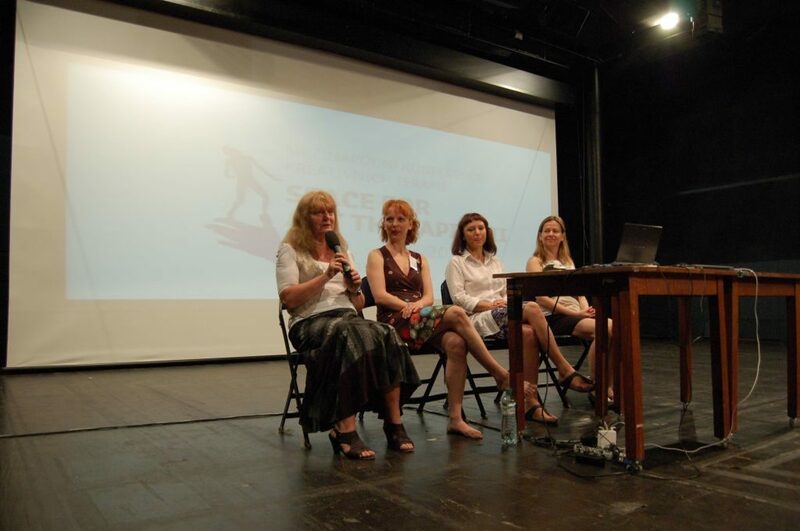 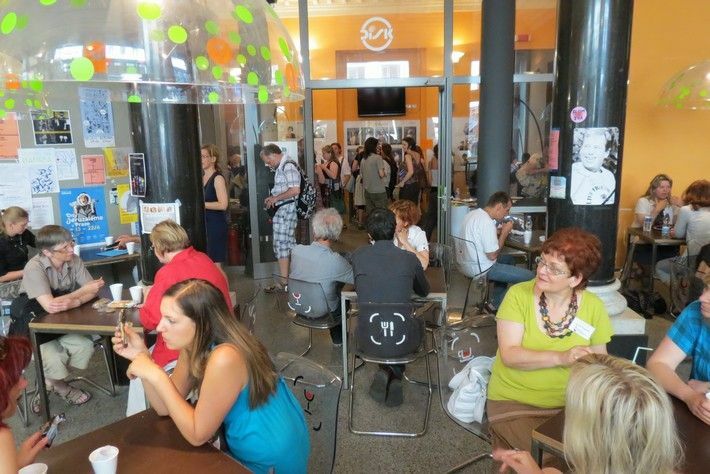 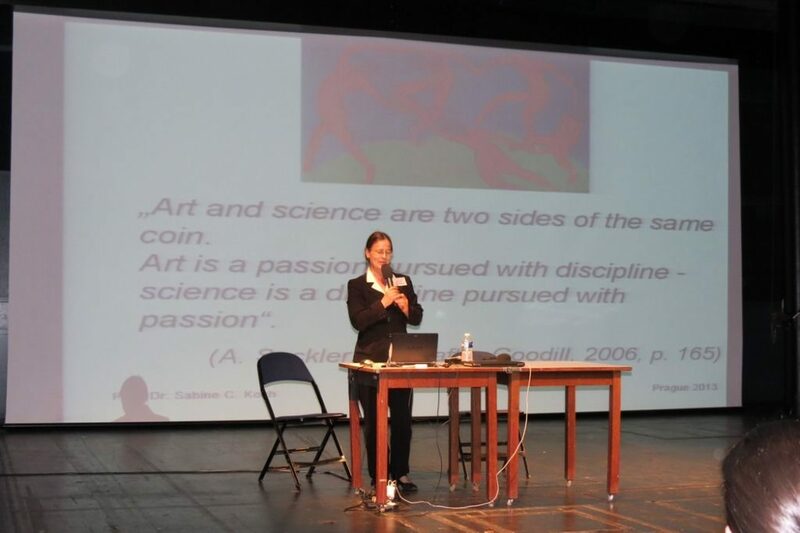 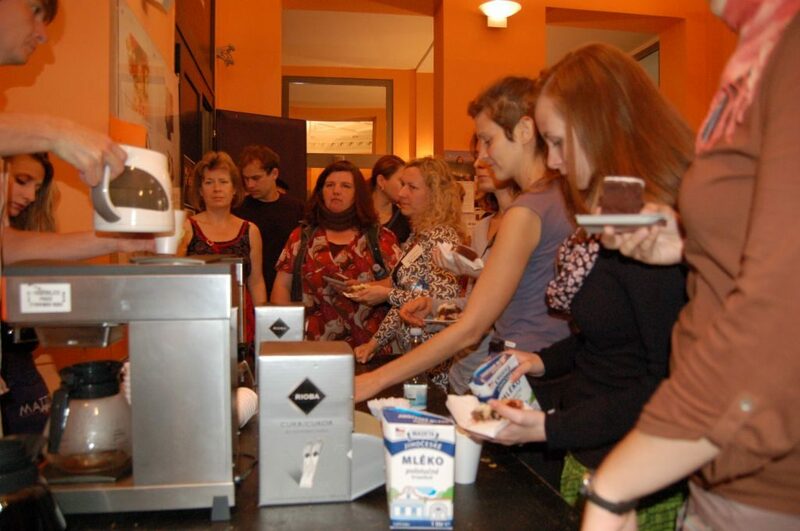 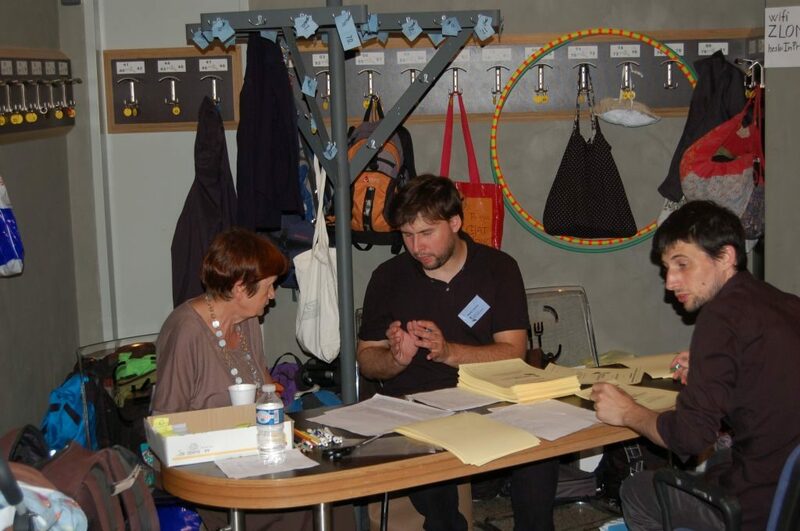 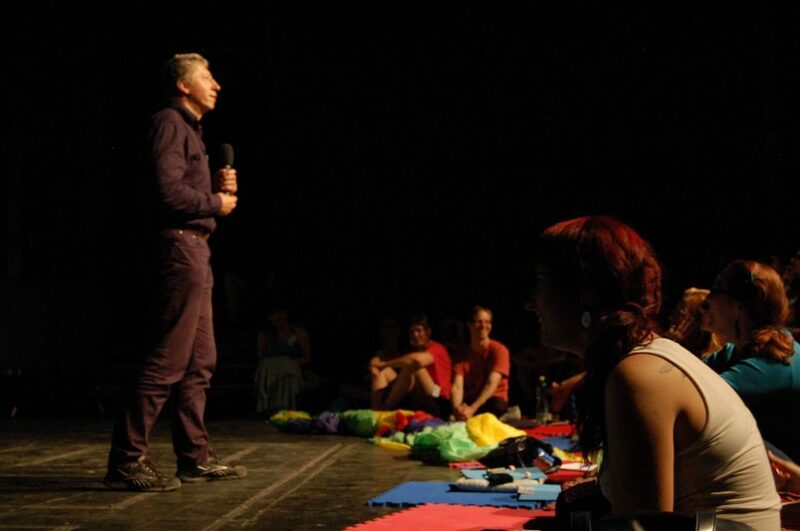 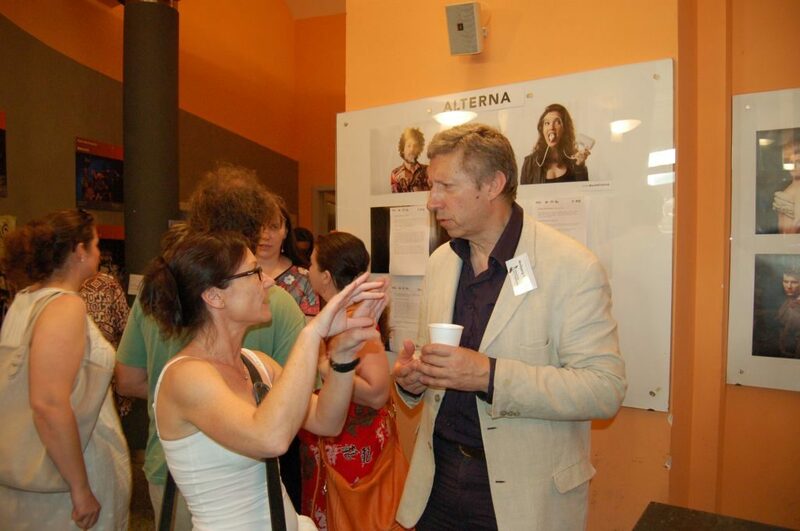 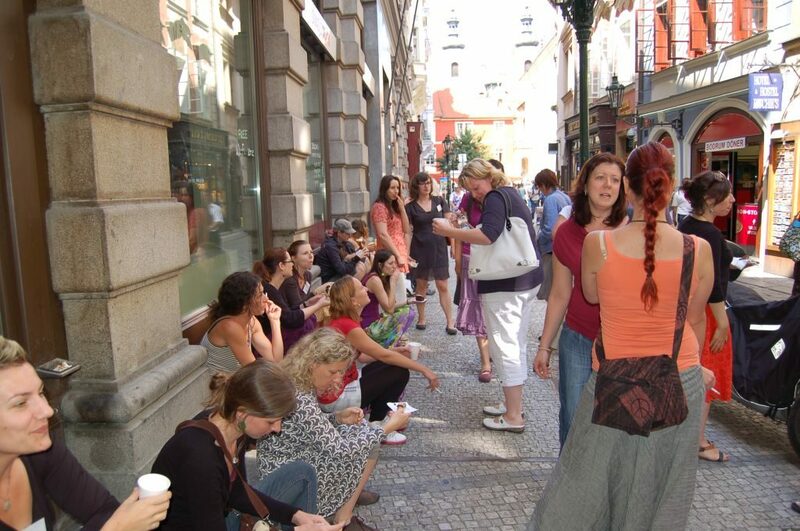 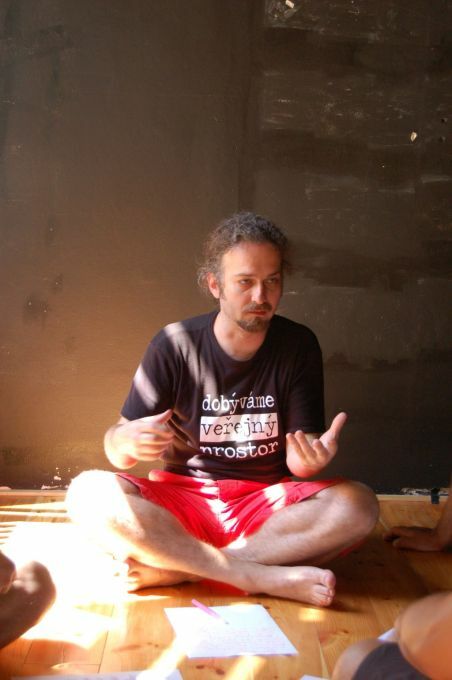 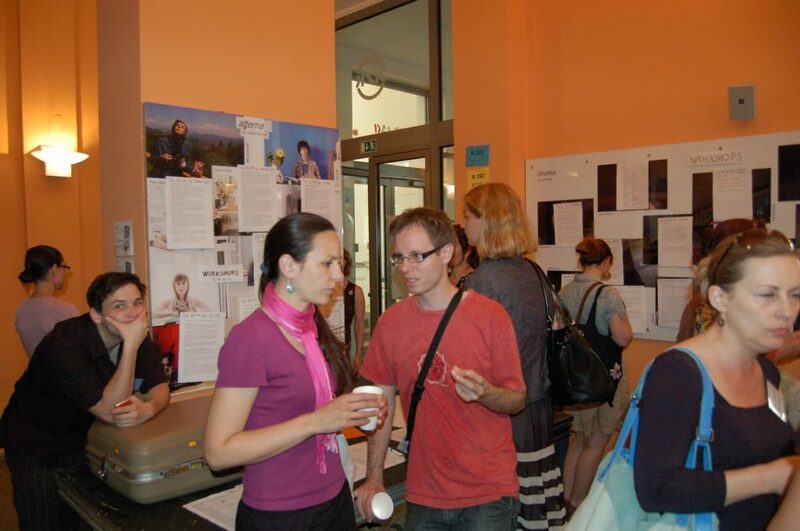 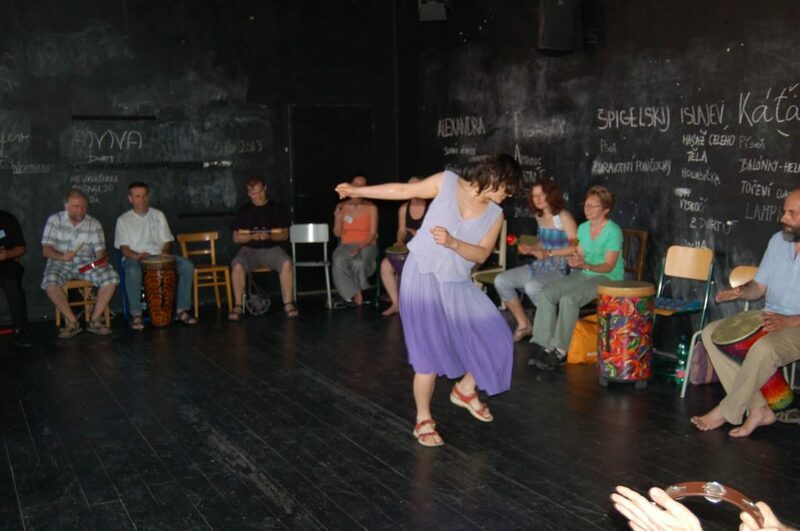 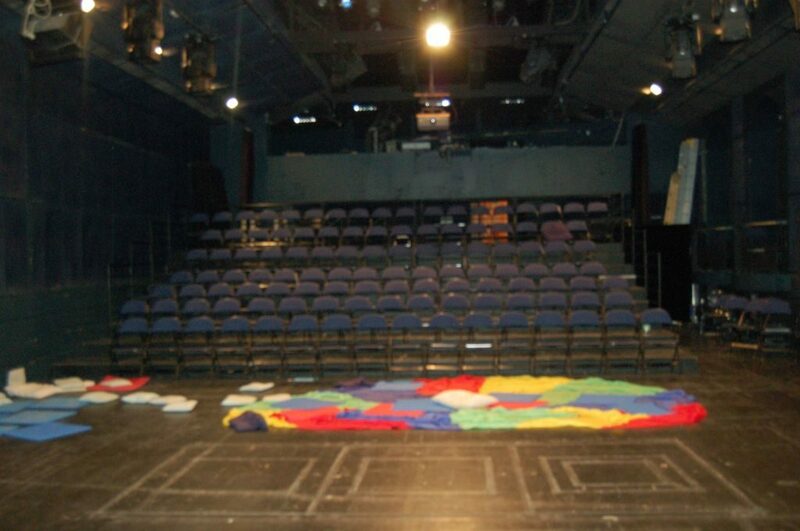 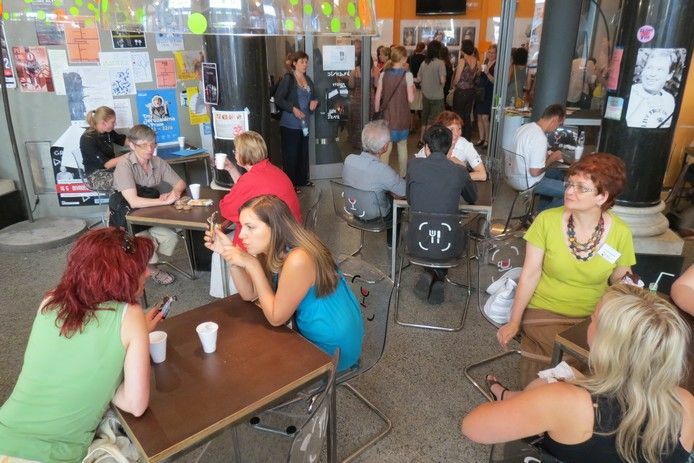 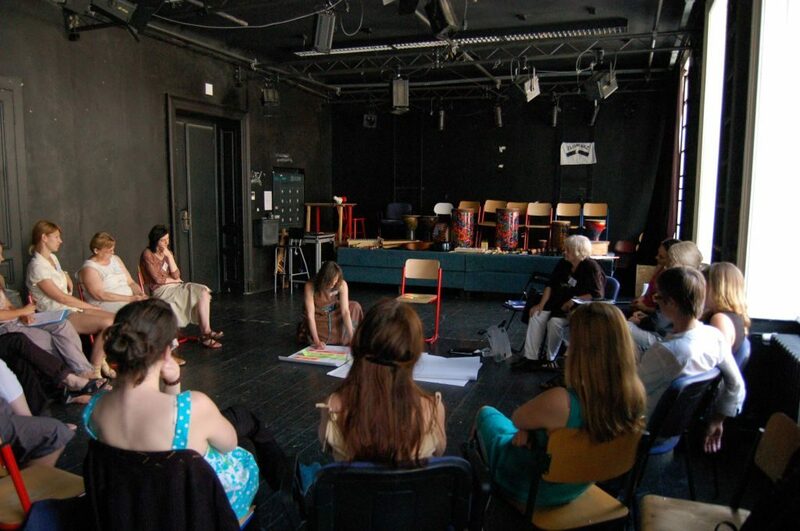 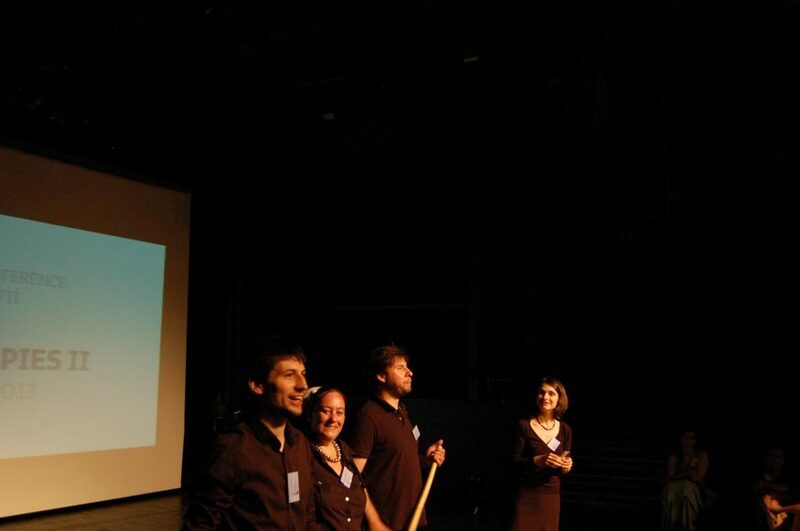 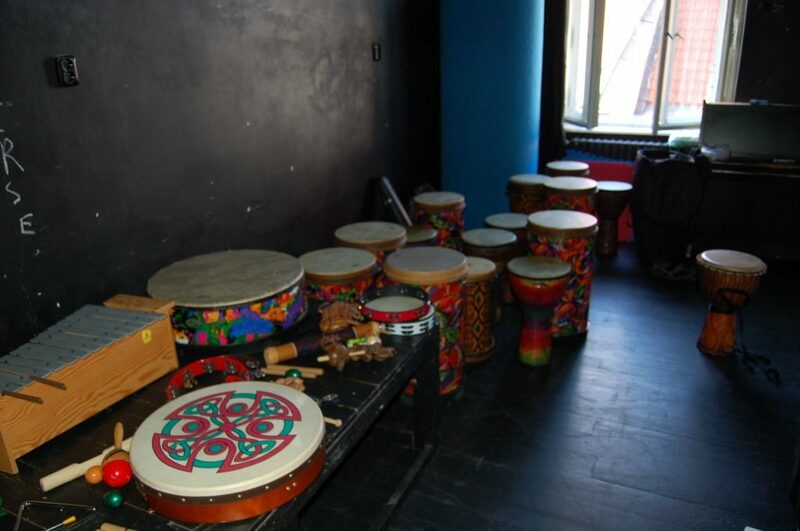 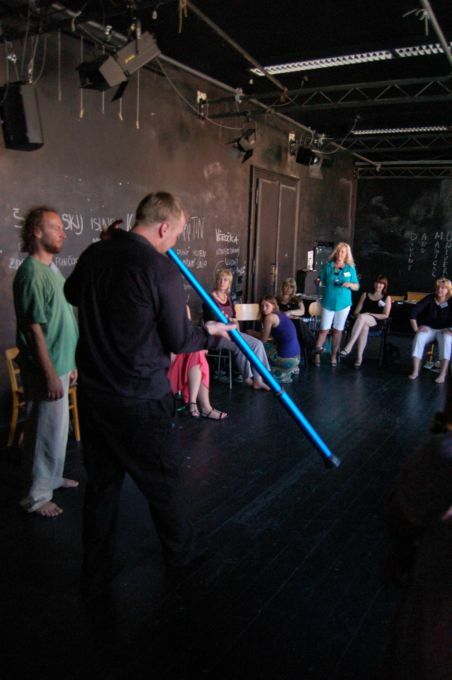 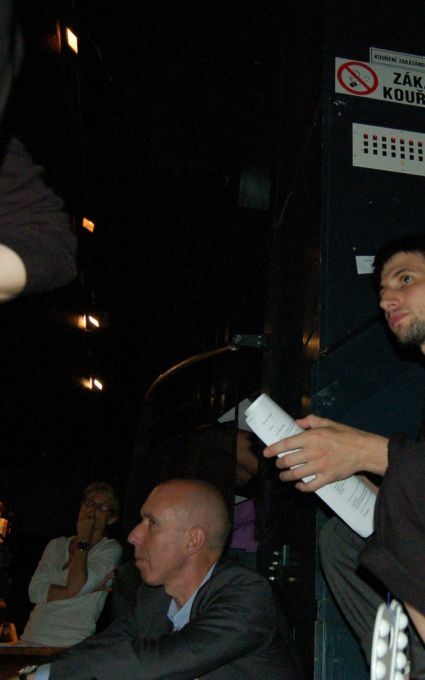 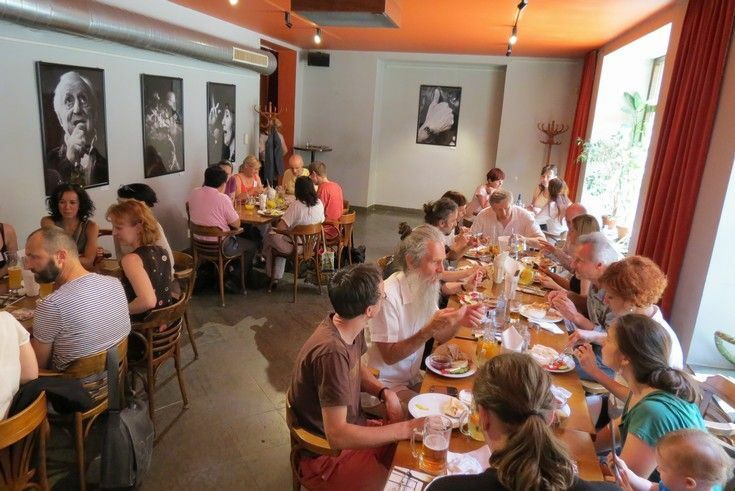 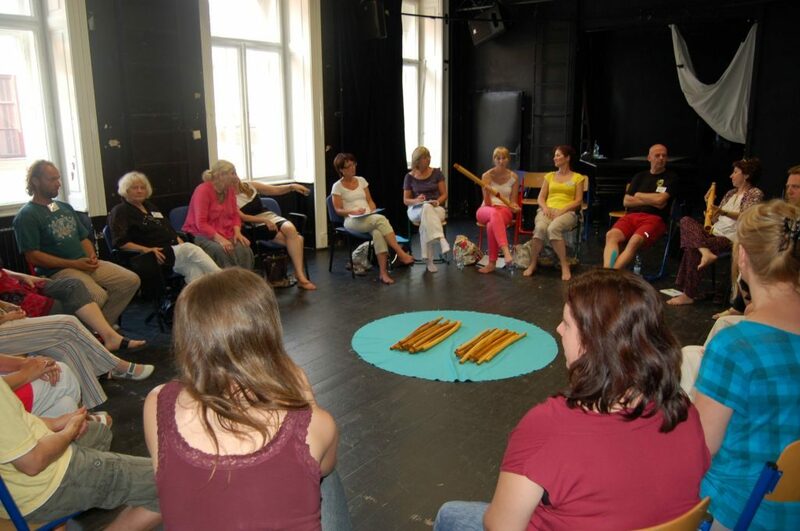 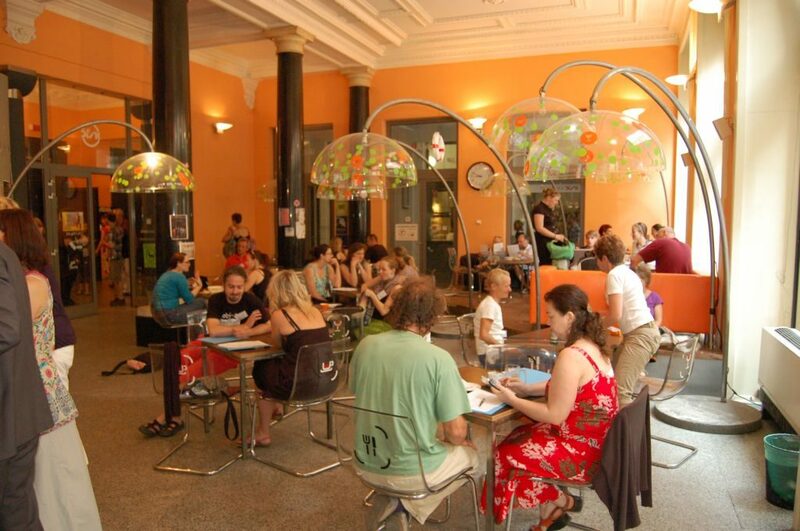 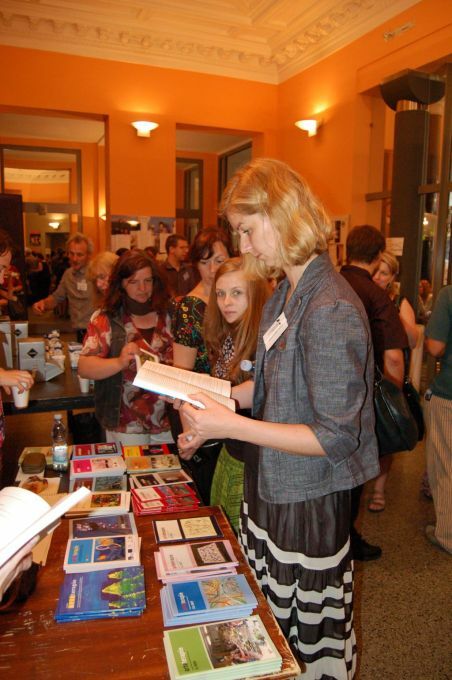 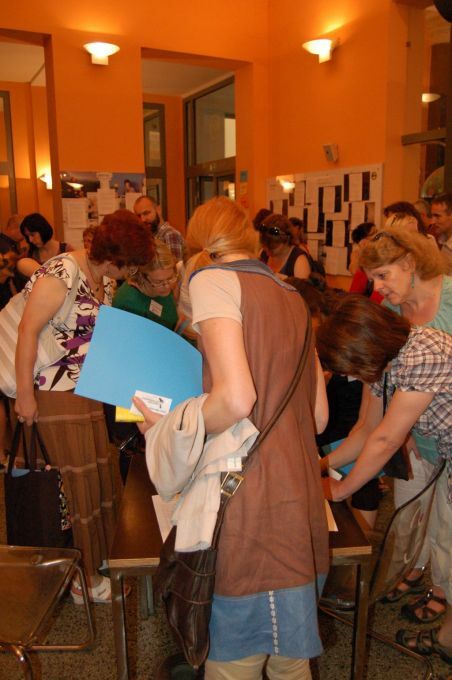 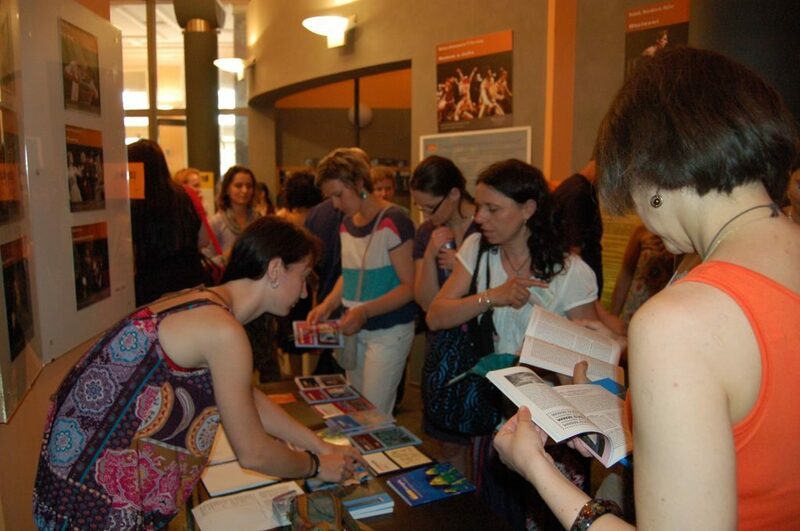 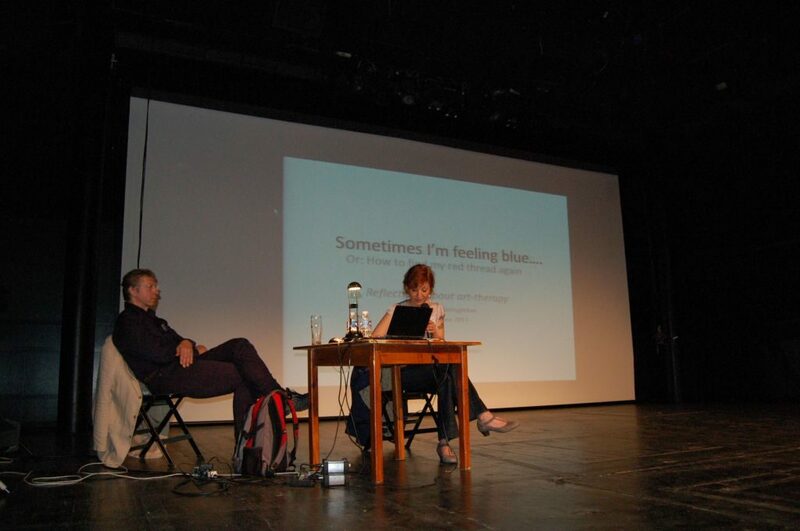 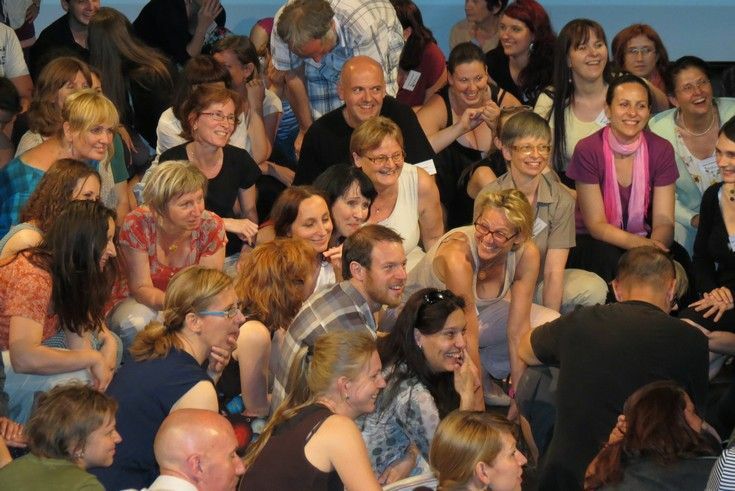 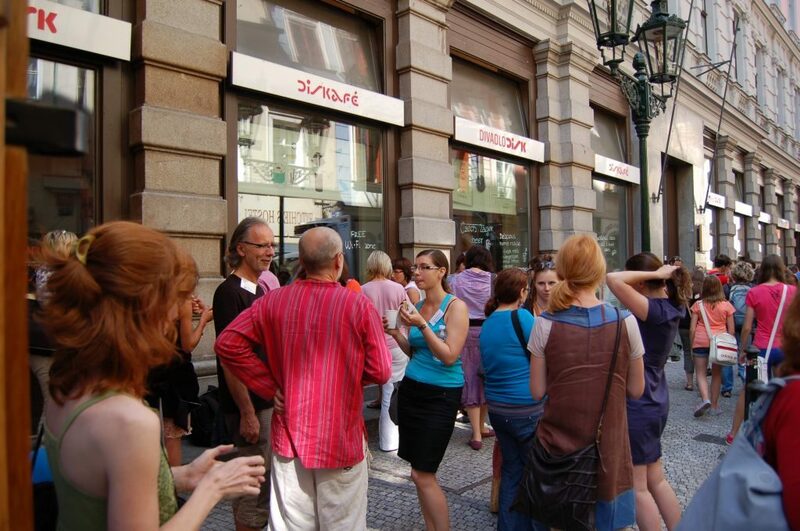 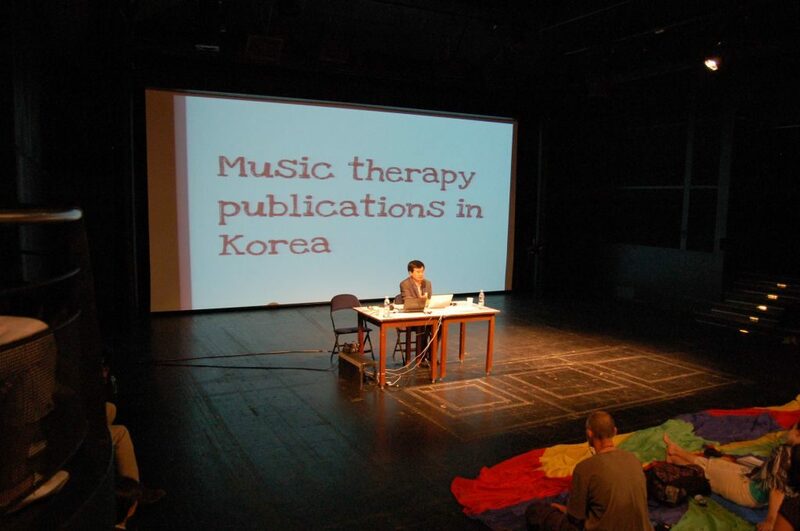 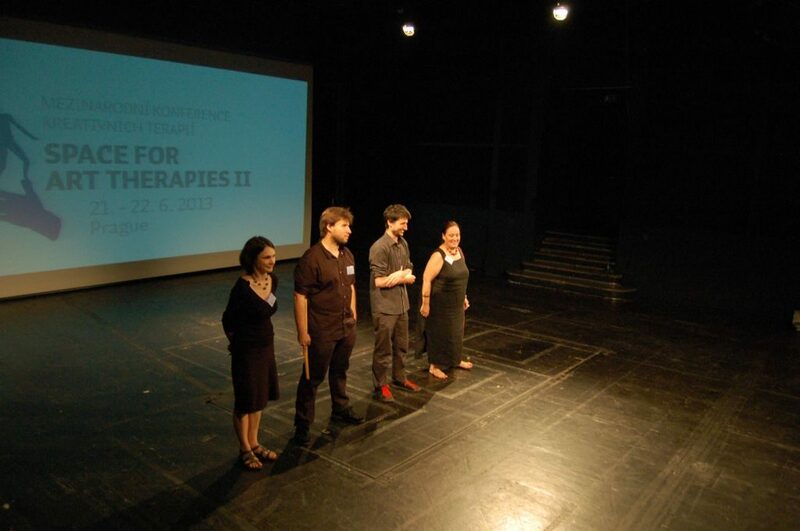 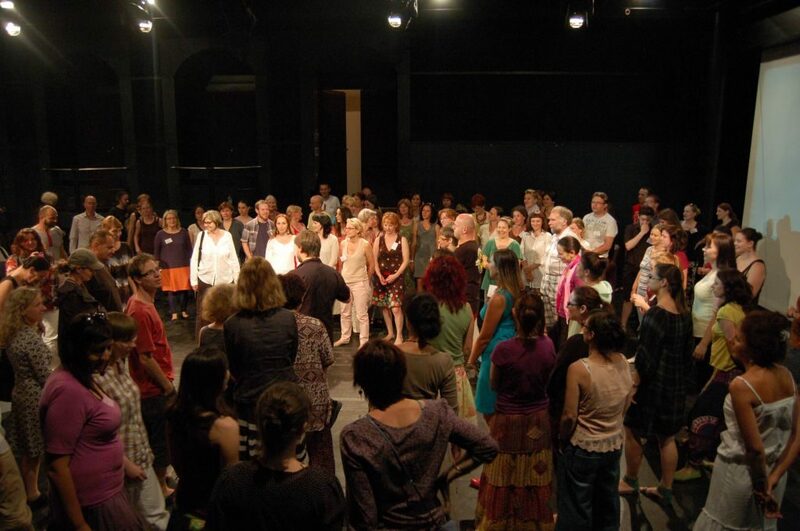 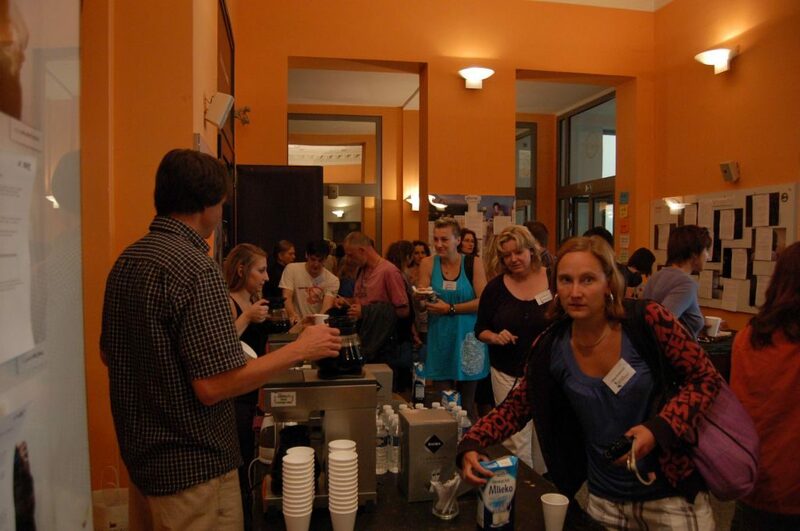 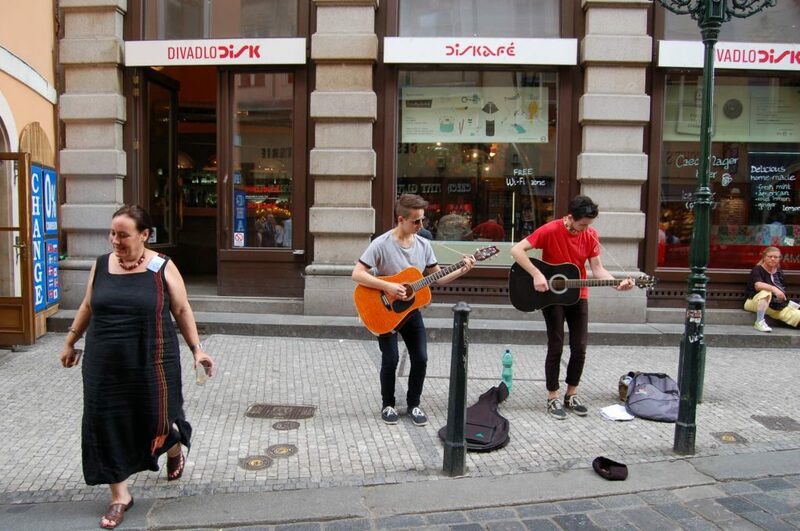 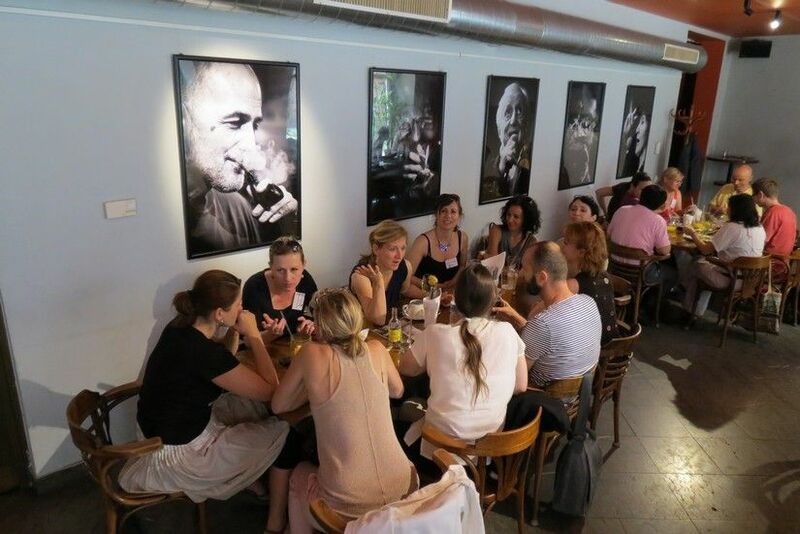 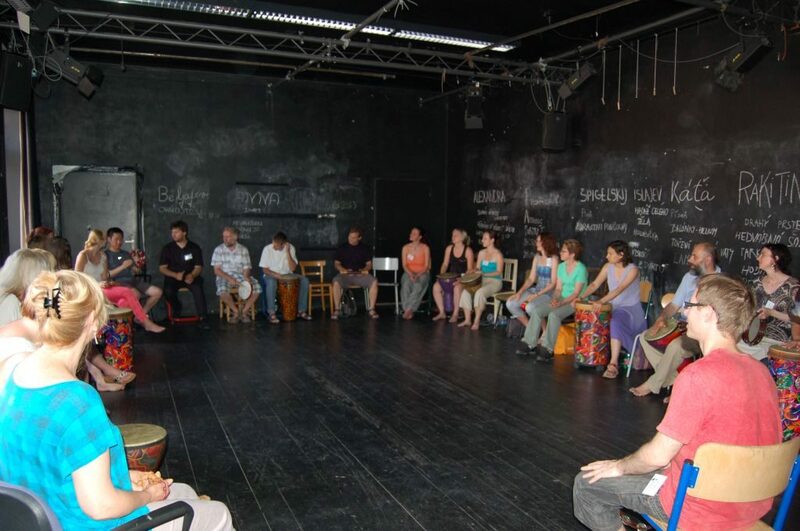 The Conference is traditionally organised by the common forces of four professional associations – The Czech Art Therapy Association (ČAA), The Music Therapy Association of the Czech Republic (CZMTA), The Czech Dance and Movement Therapy Association (TANTER) and The Association of Czech Dramatherapy (ADCR). 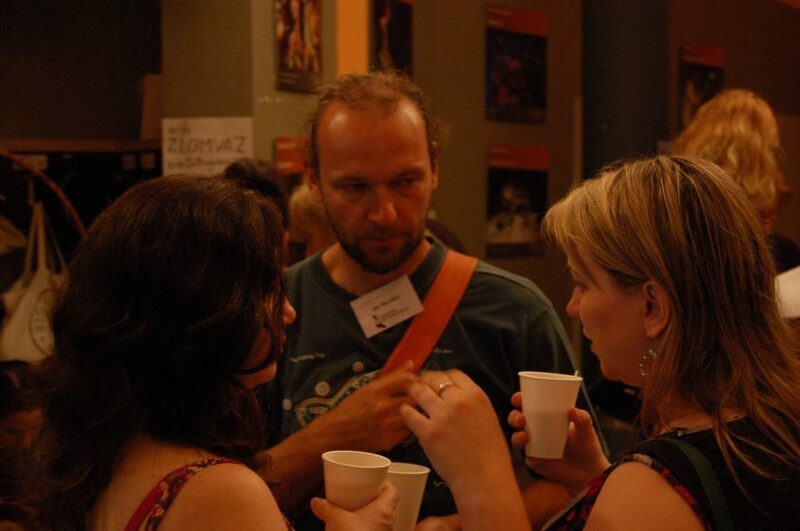 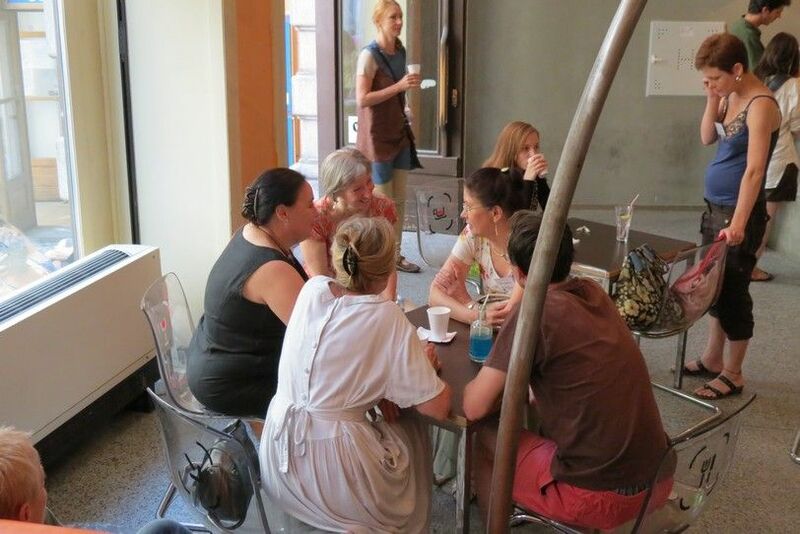 Beate Albrich (ČAA), Anna Neuwirthová (CZMTA), Jana Špinarová-Dusbábková (TANTER) a Viktor Dočkal (ADCR). 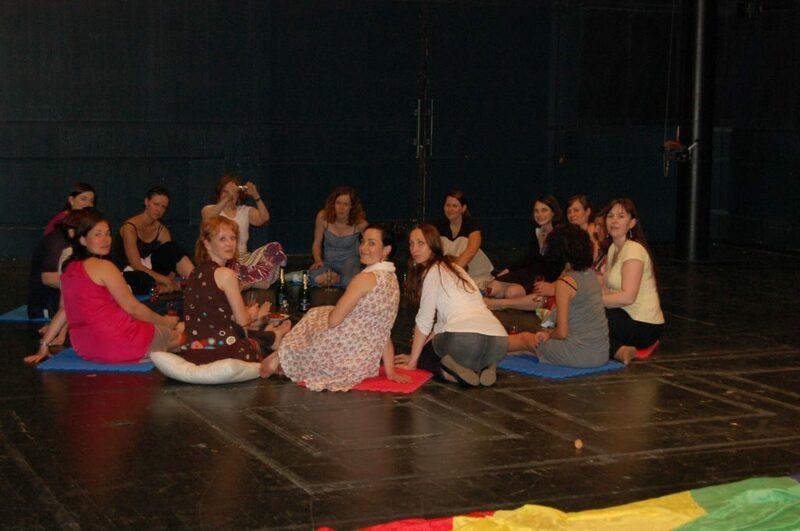 There will be a party in the evening! 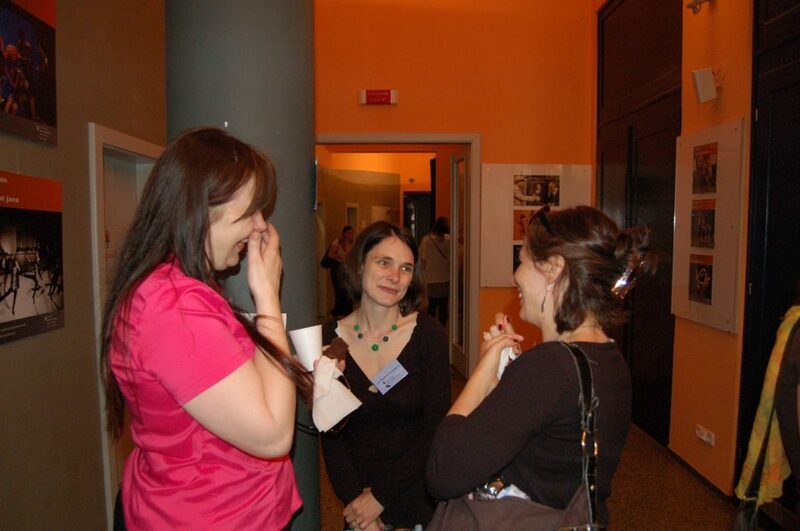 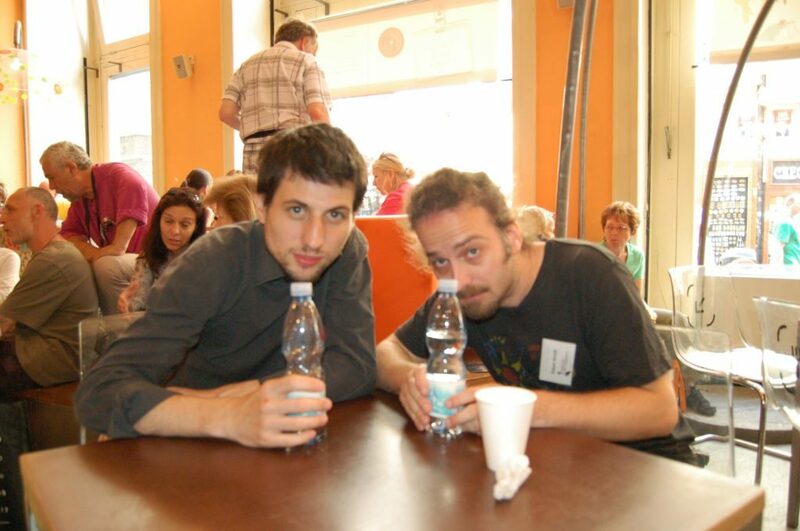 Who do you meet at the conference? 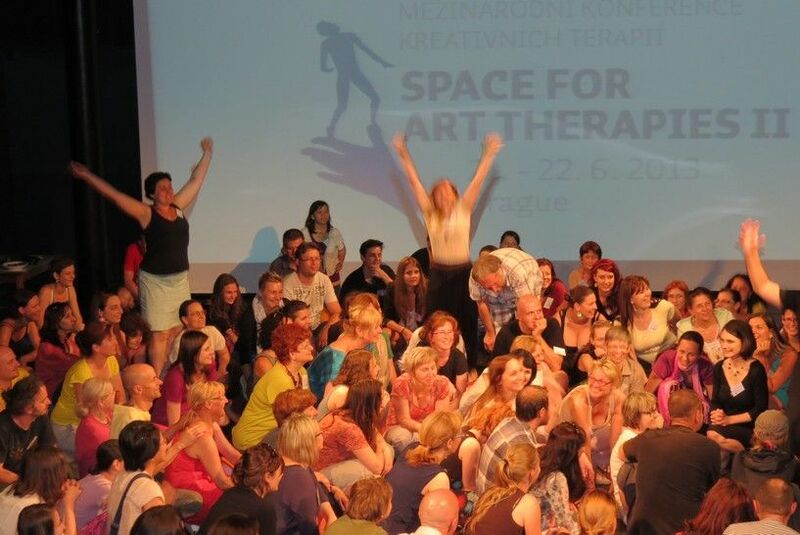 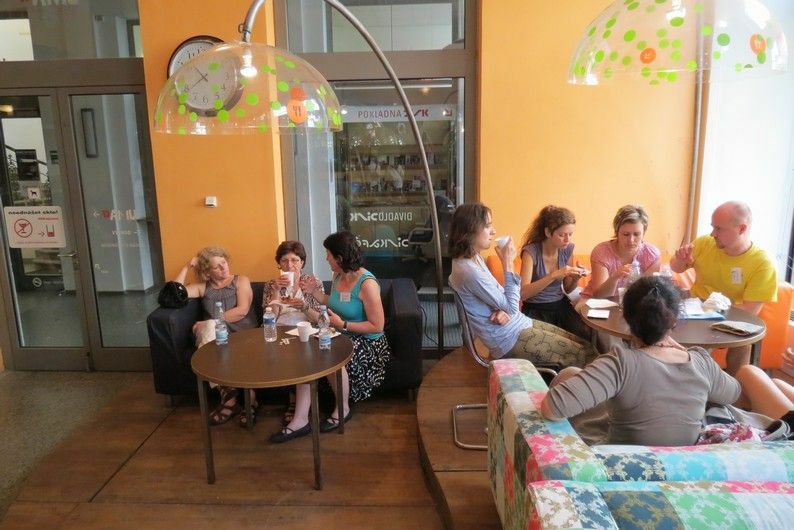 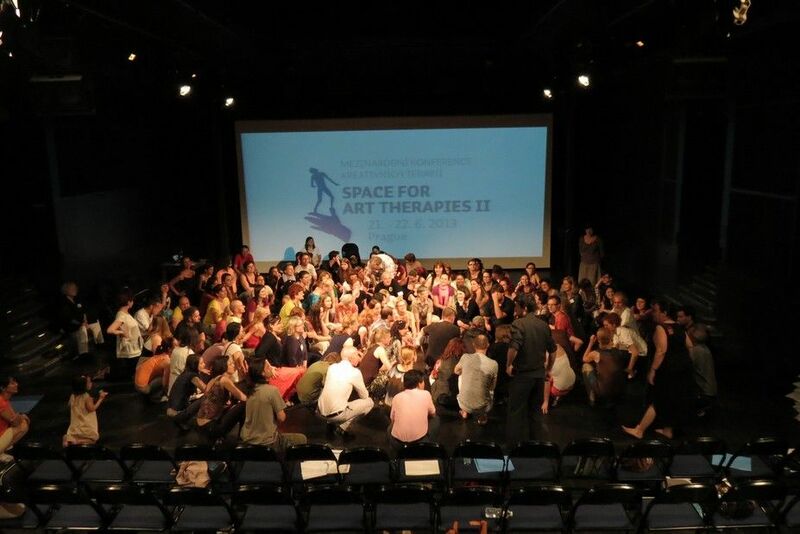 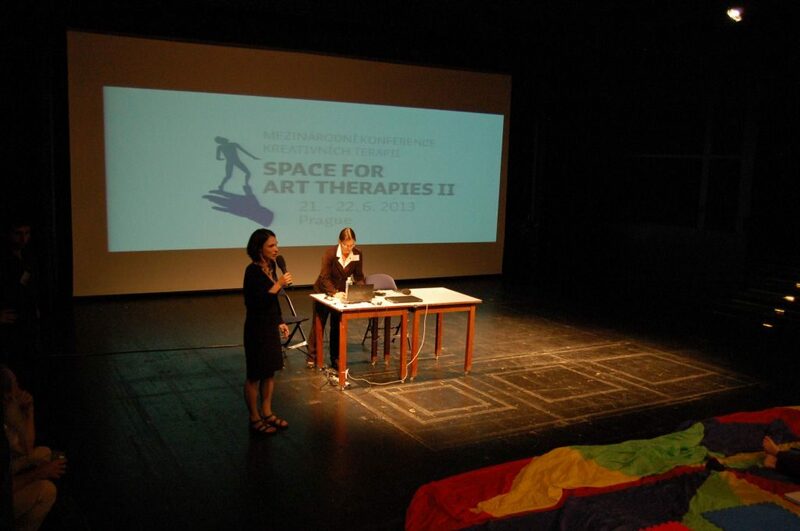 International conference in expressive arts therapies „Space for Art Therapies IV.“ will be held on 28th June and 29th June, 2019, in Prague at DAMU. 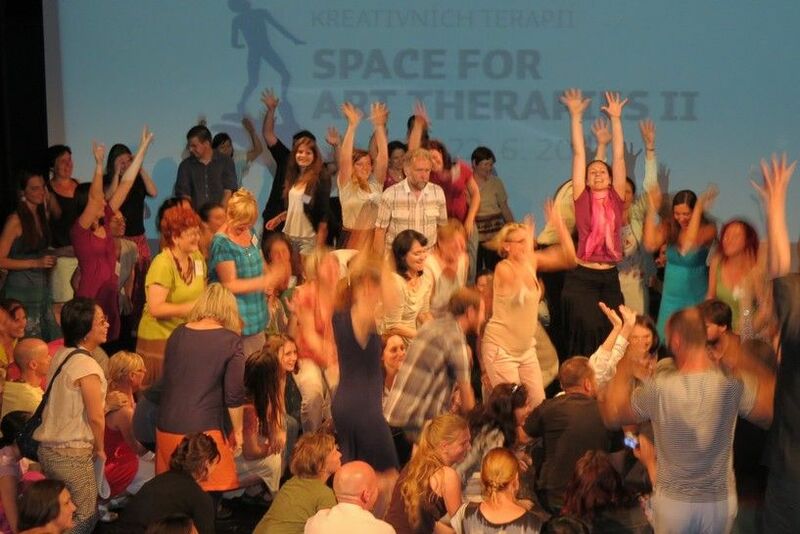 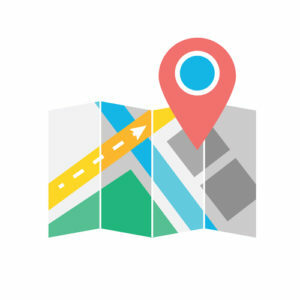 This important and unique conference is organised in cooperation of the Czech Association of Art Therapy (ČAA), Drama therapy association of the Czech Republic (ADCR), Music Therapy Association of the Czech Republic (CZMTA) and Czech Association of Dance and Movement Therapy(TANTER). 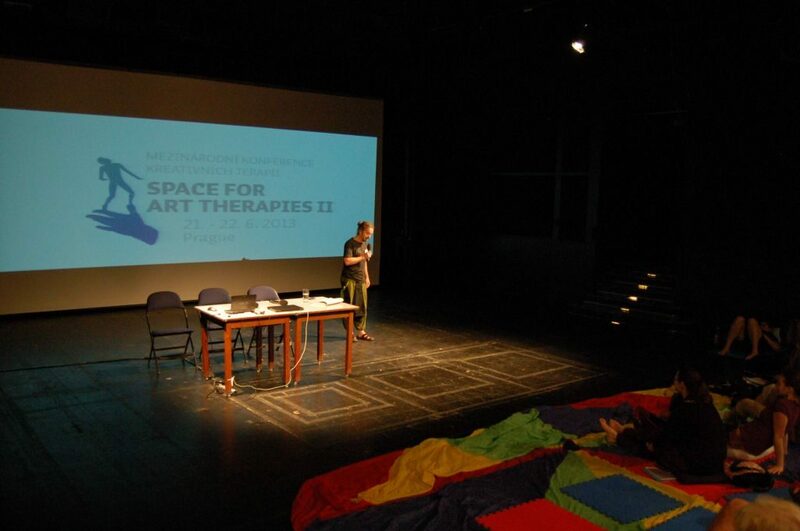 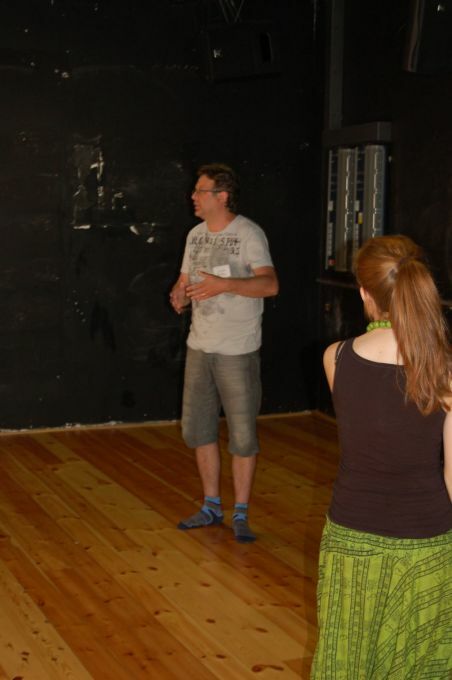 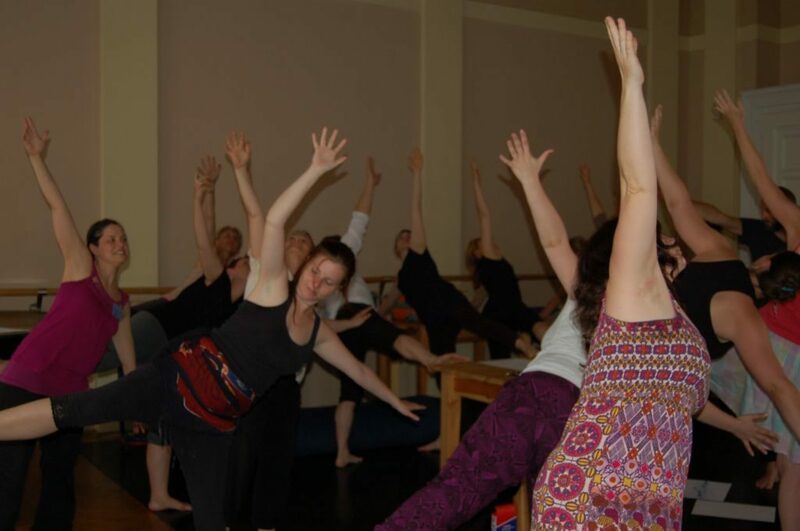 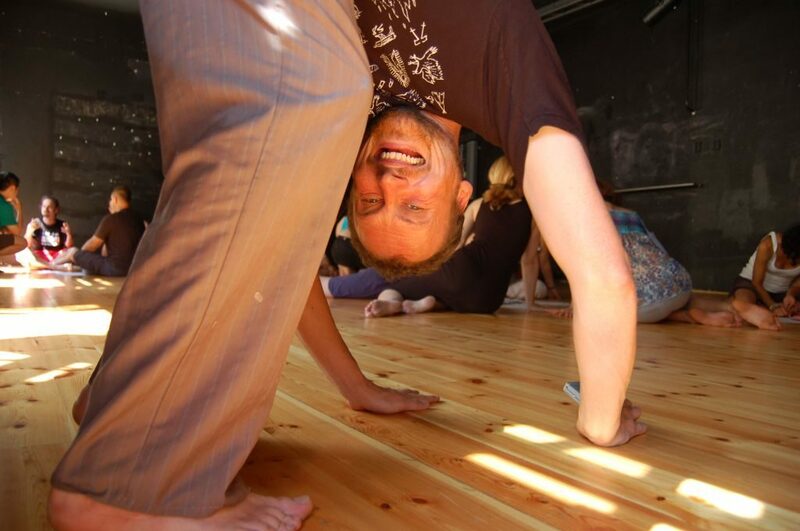 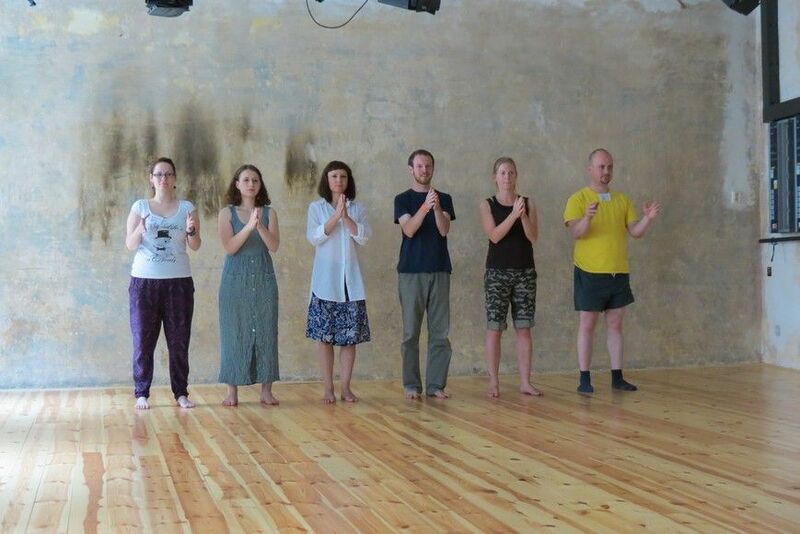 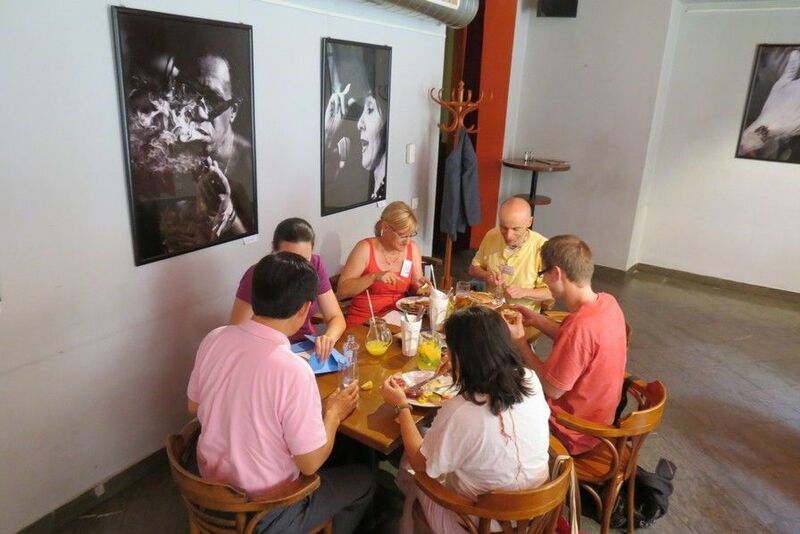 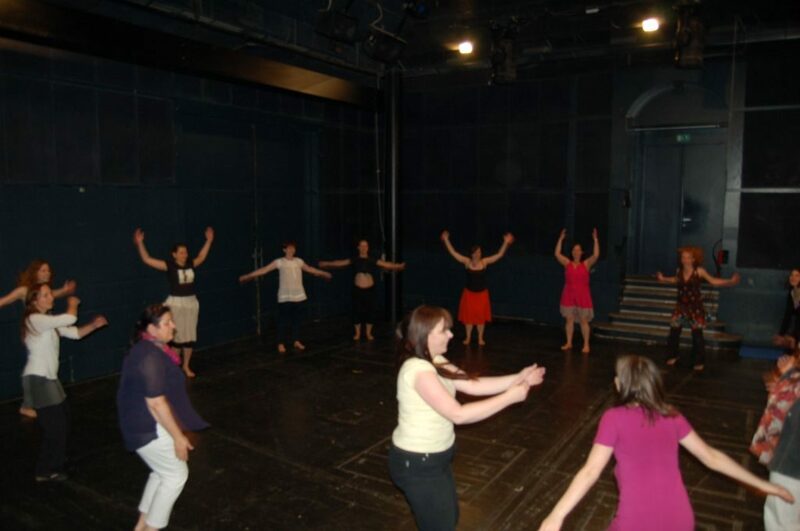 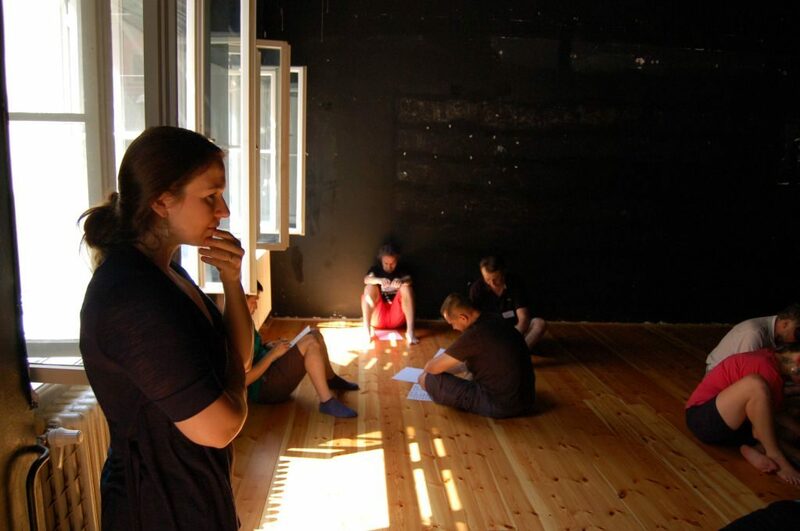 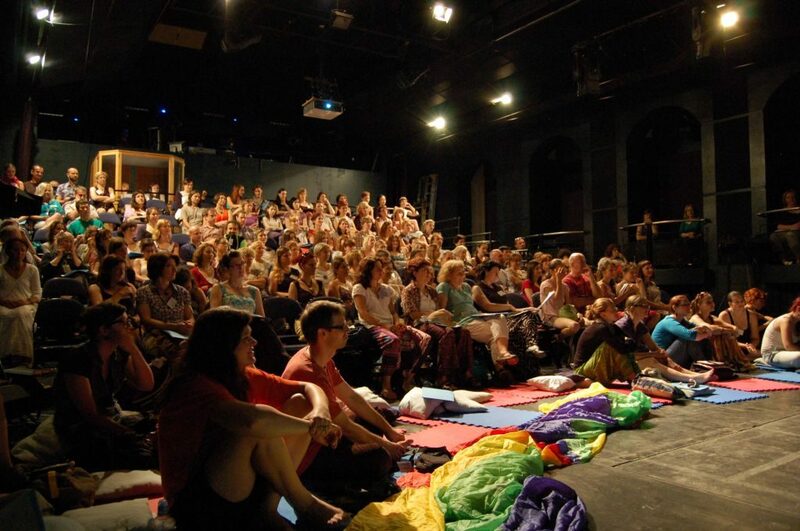 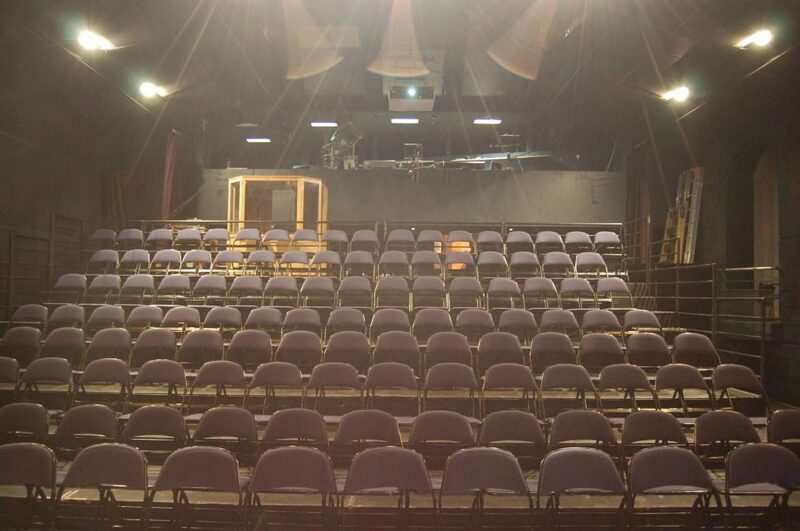 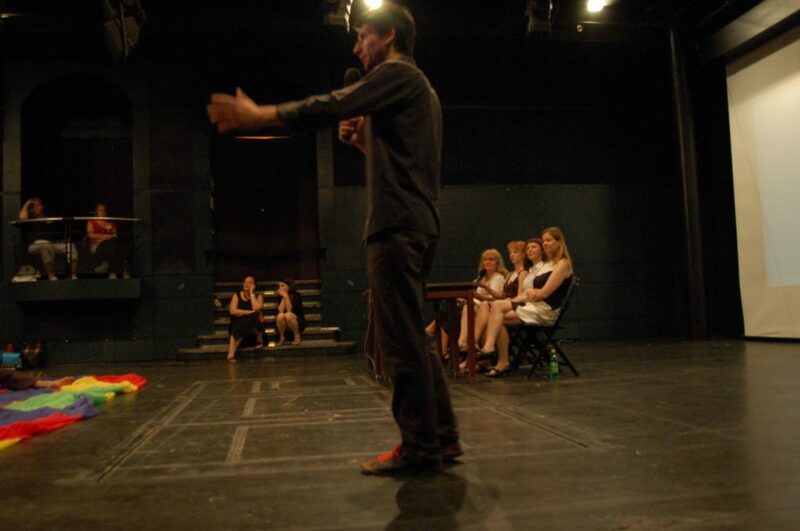 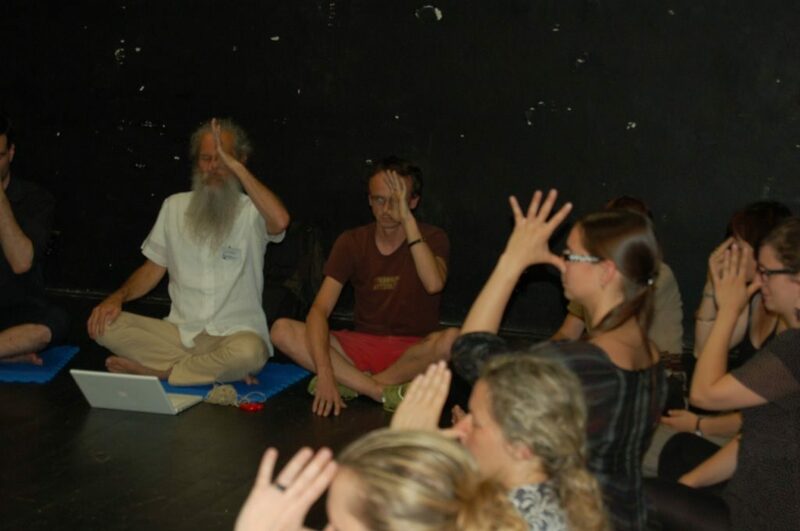 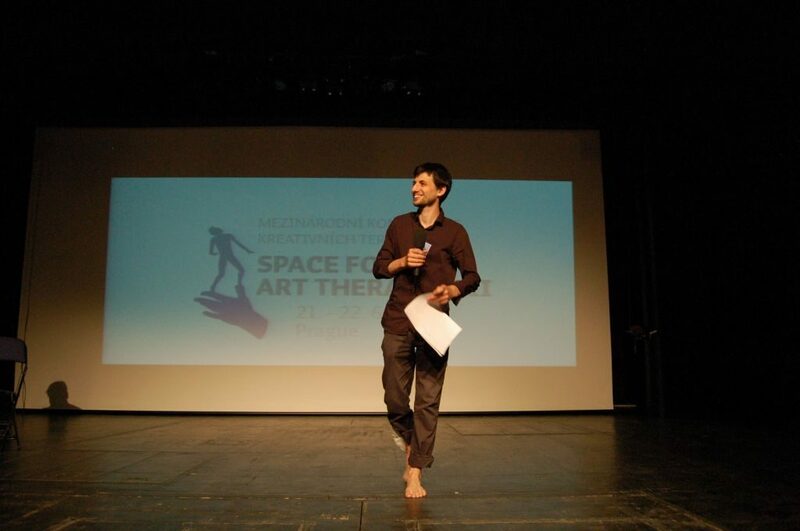 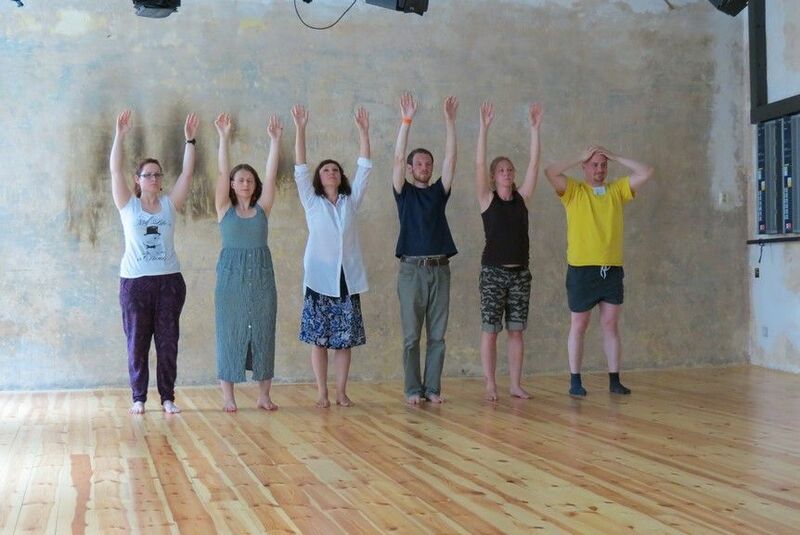 Except of speaches, the two days conference includes many practical workshops in fields of art therapy, drama therapy, music therapy and dance and movement therapy with significant lecturers and guests. 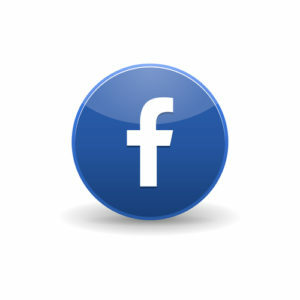 (in case you will need an invoice, please, write an e-mail to us with billing information; we will assign you a variable symbol for payment).